Christmas is around the corner. 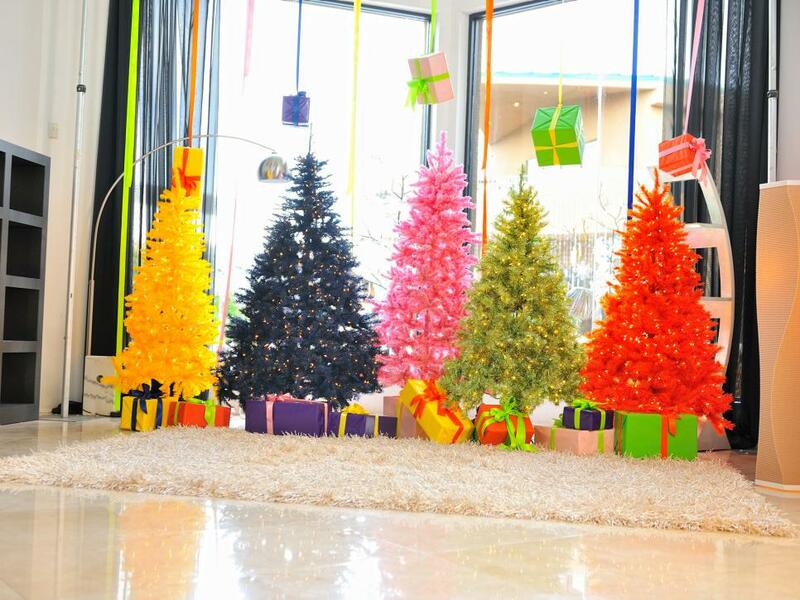 Perhaps it is the most joyful celebration in a year. 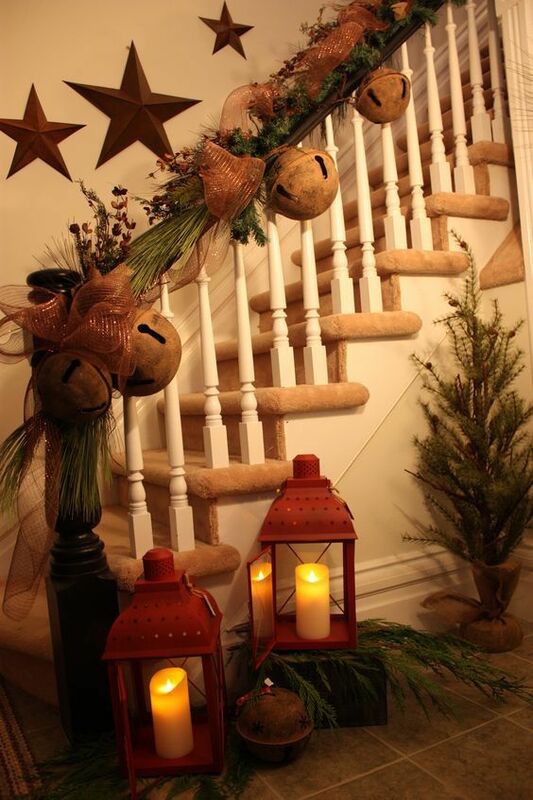 Some of us are now preparing our home for this beautiful and meaningful event for our friends and families. 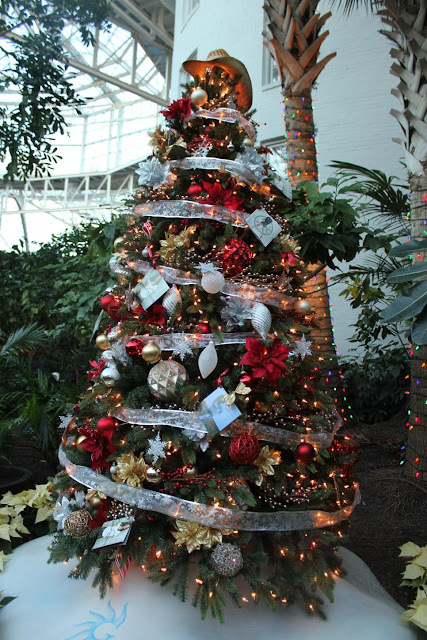 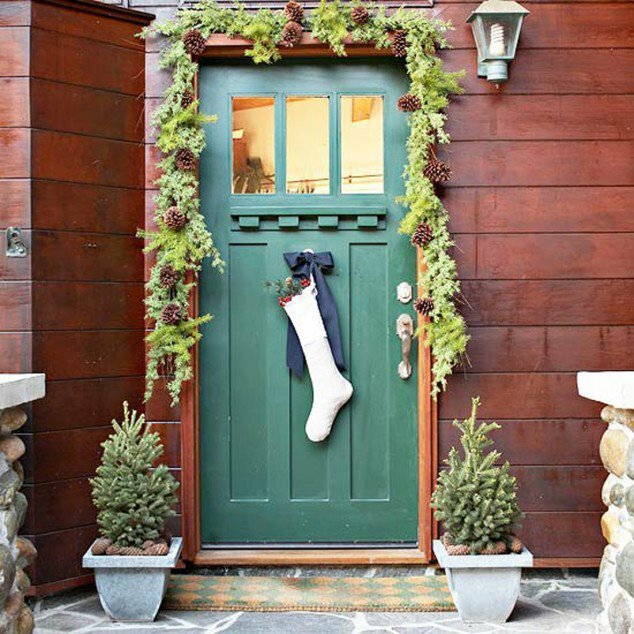 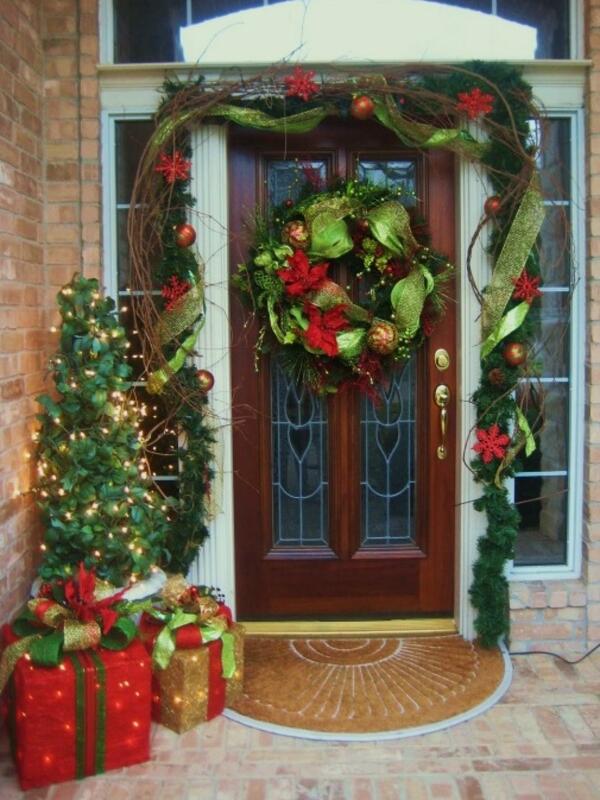 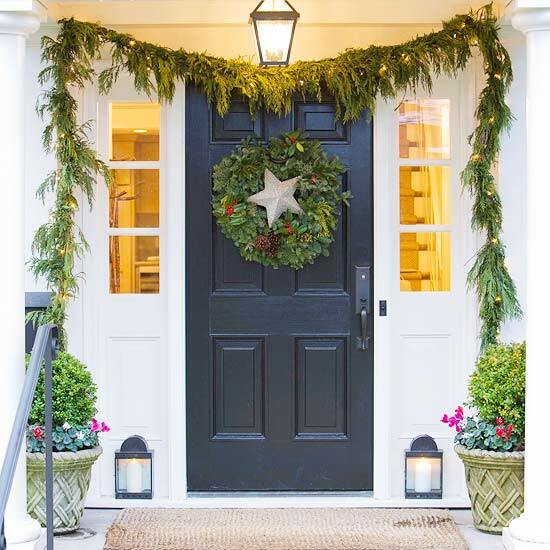 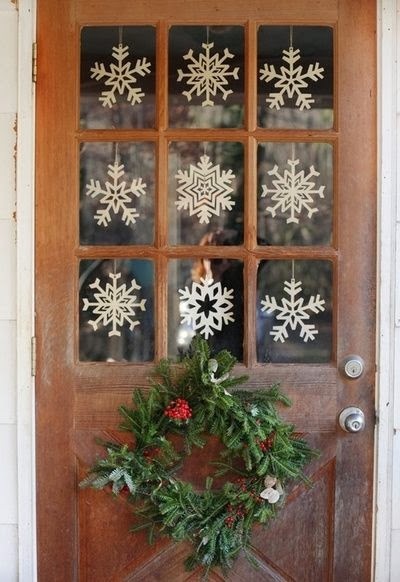 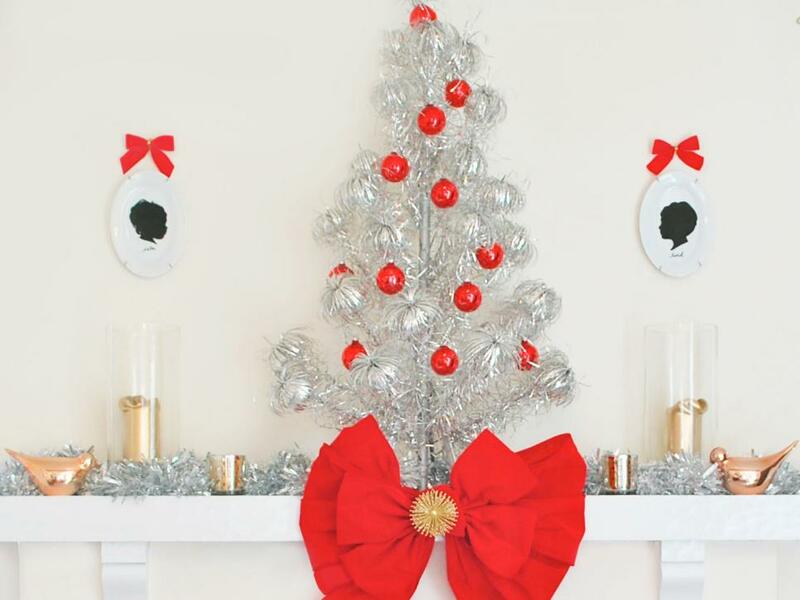 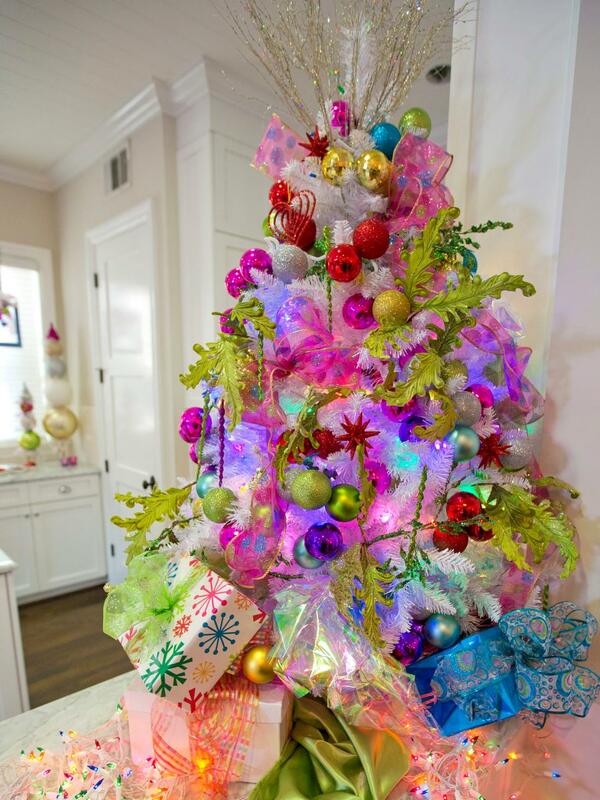 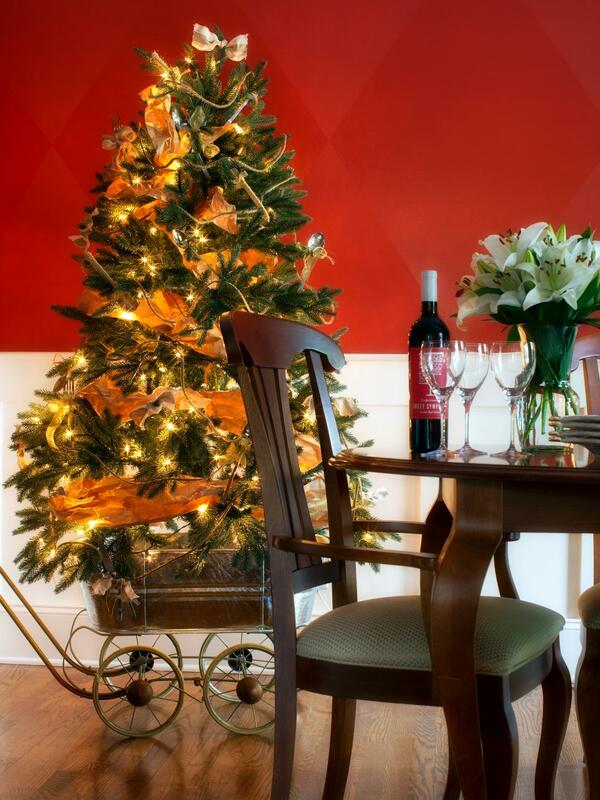 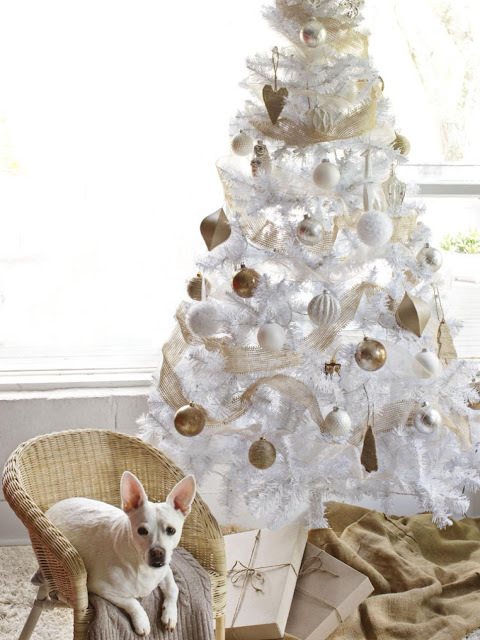 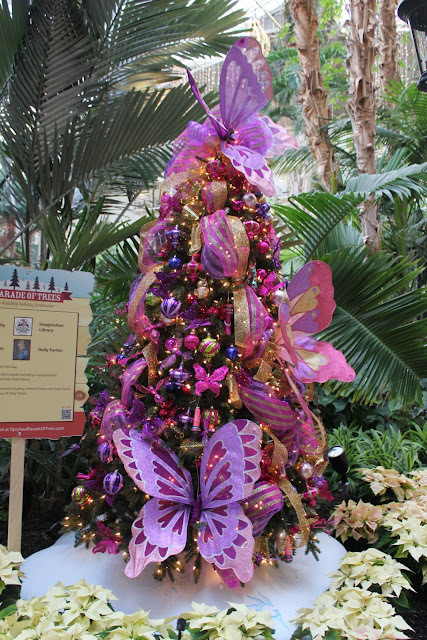 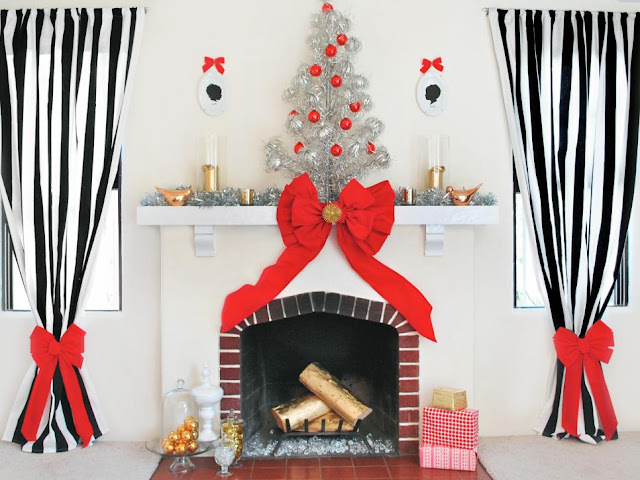 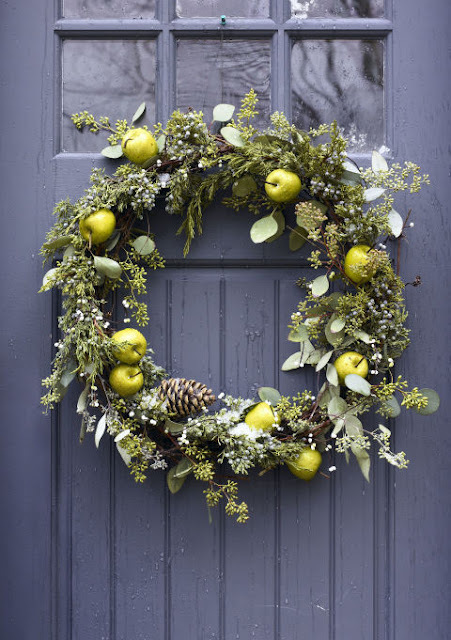 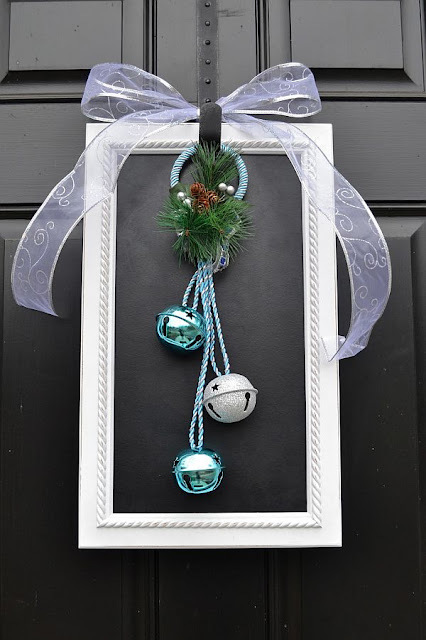 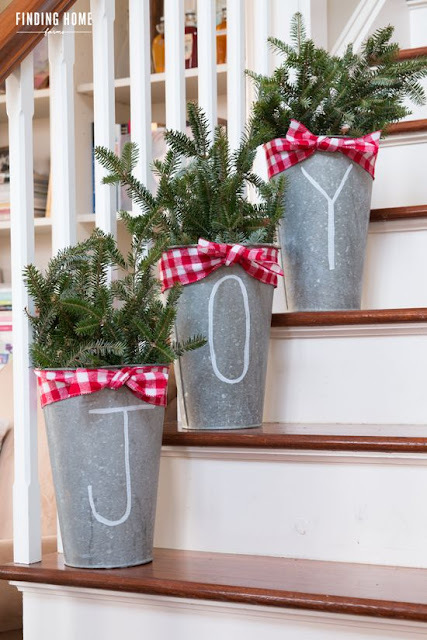 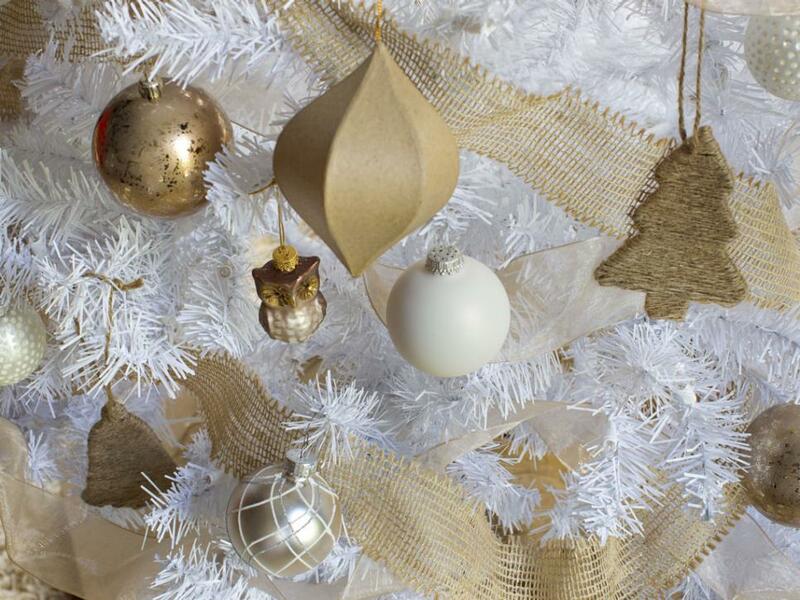 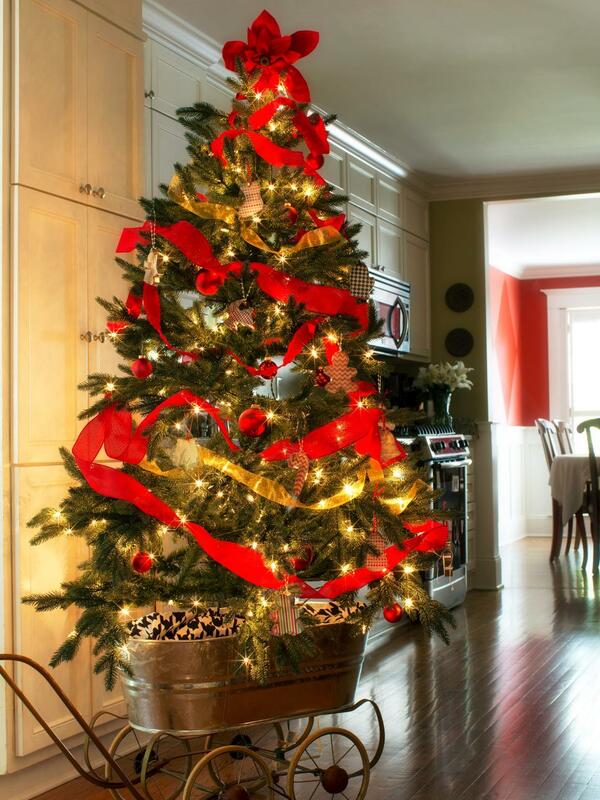 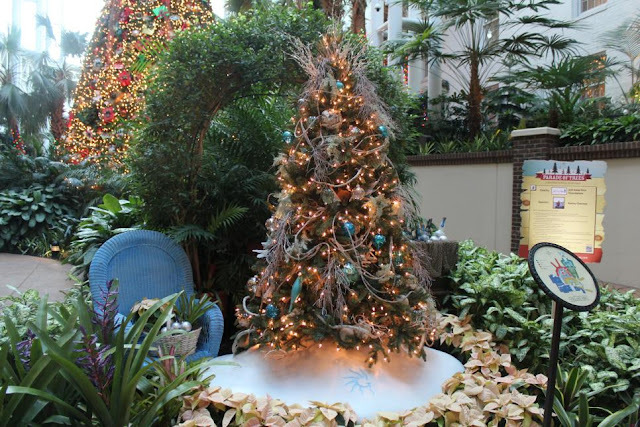 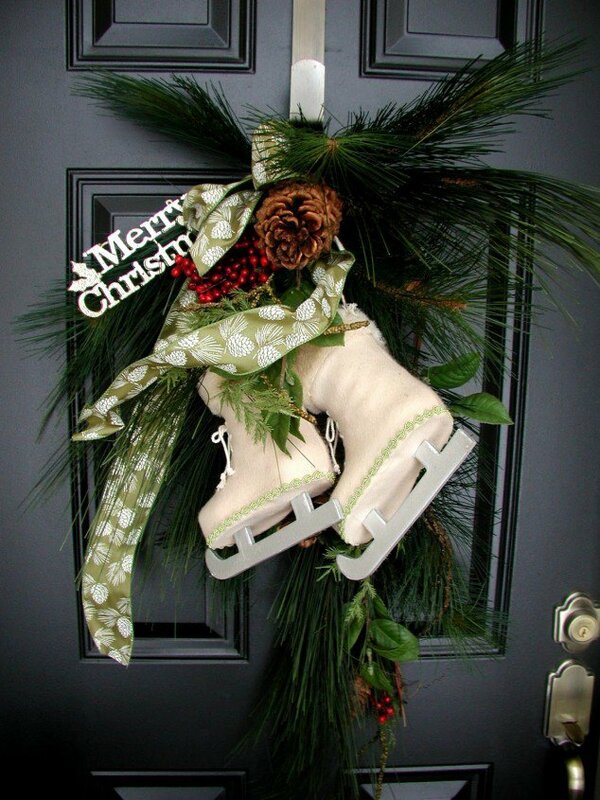 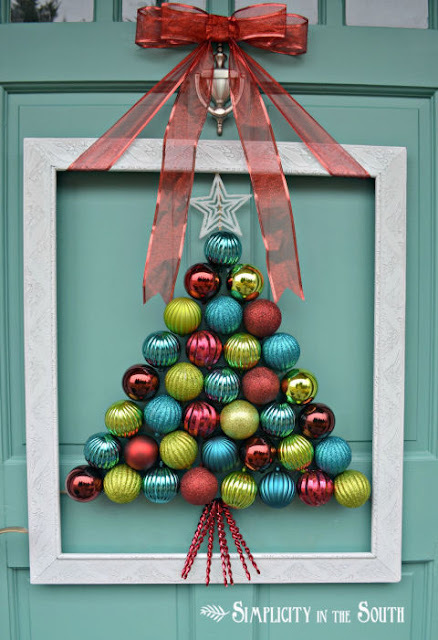 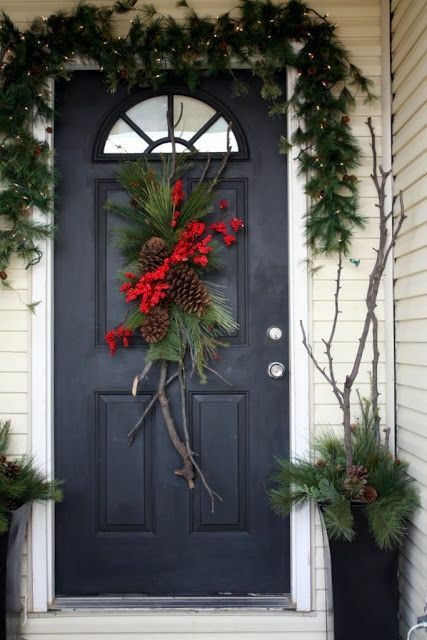 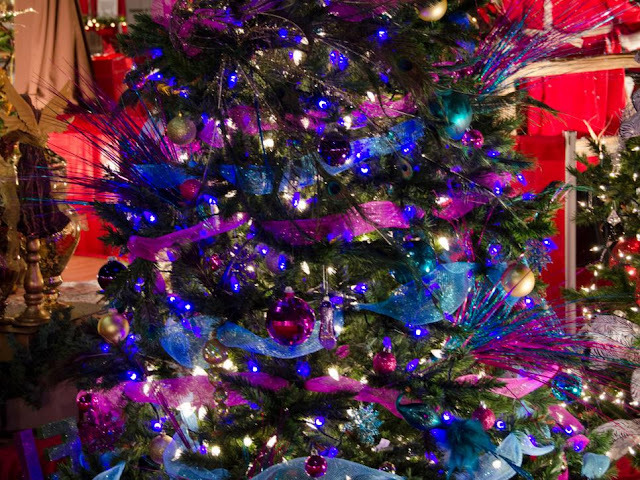 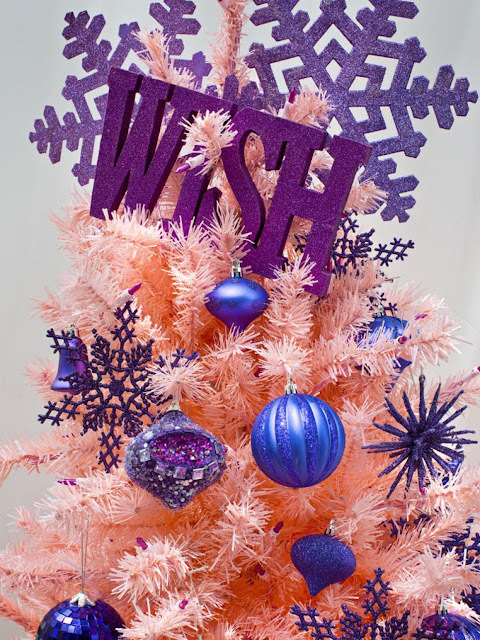 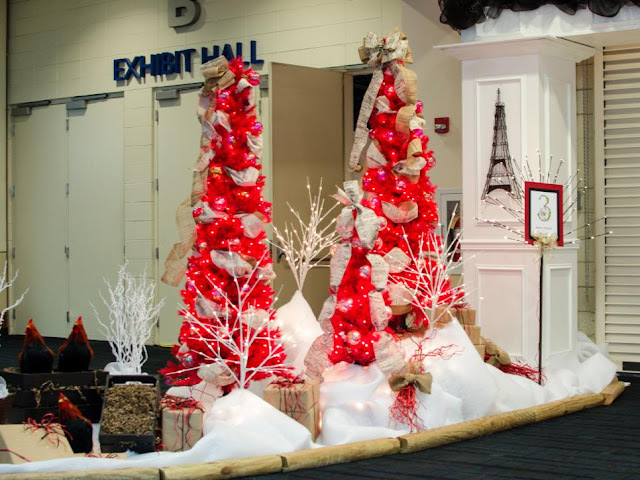 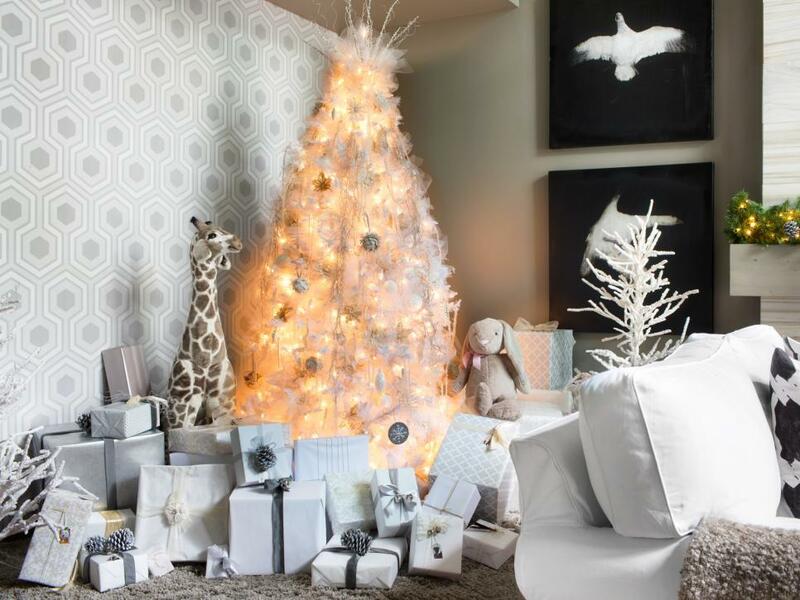 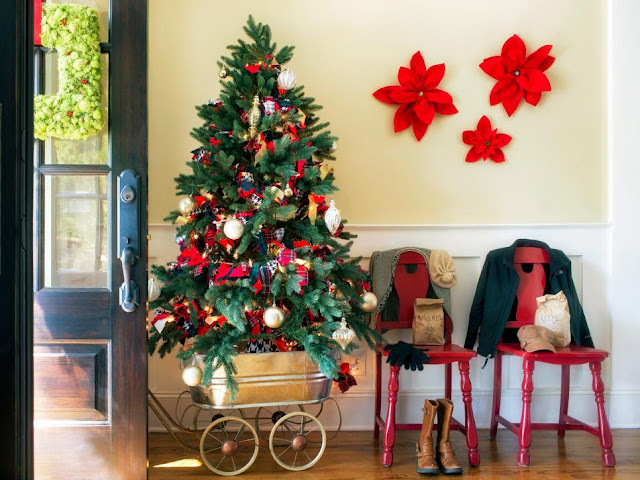 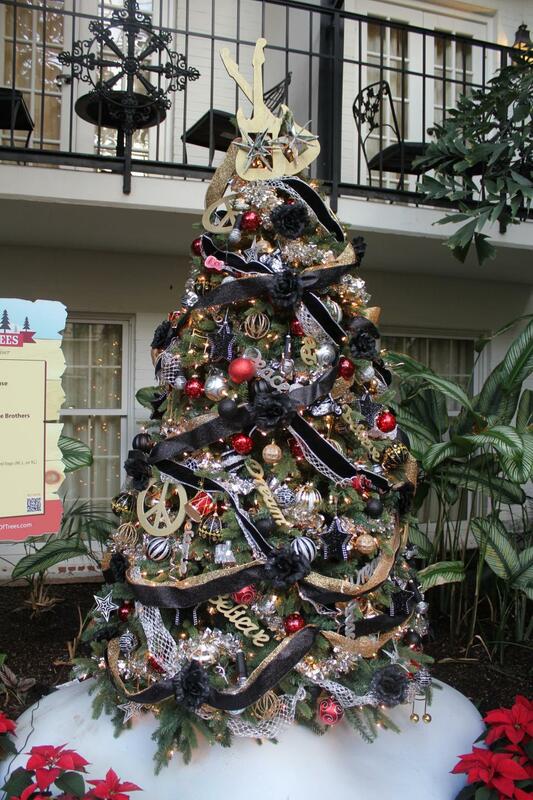 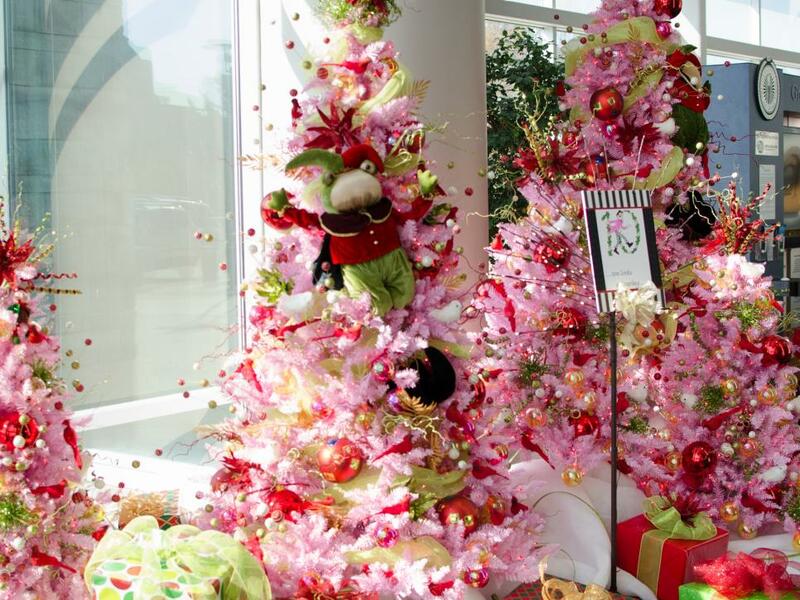 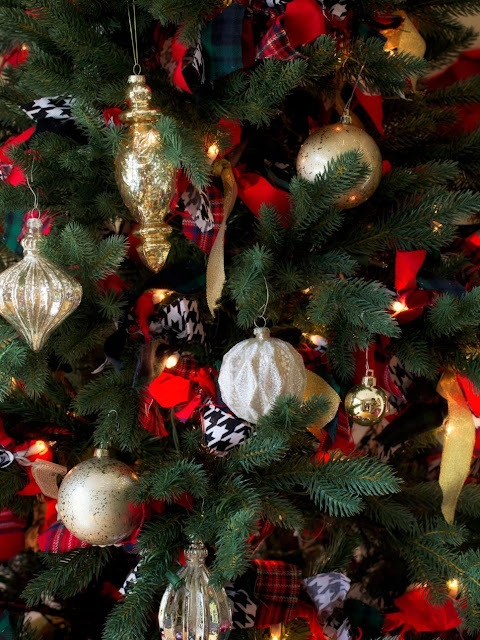 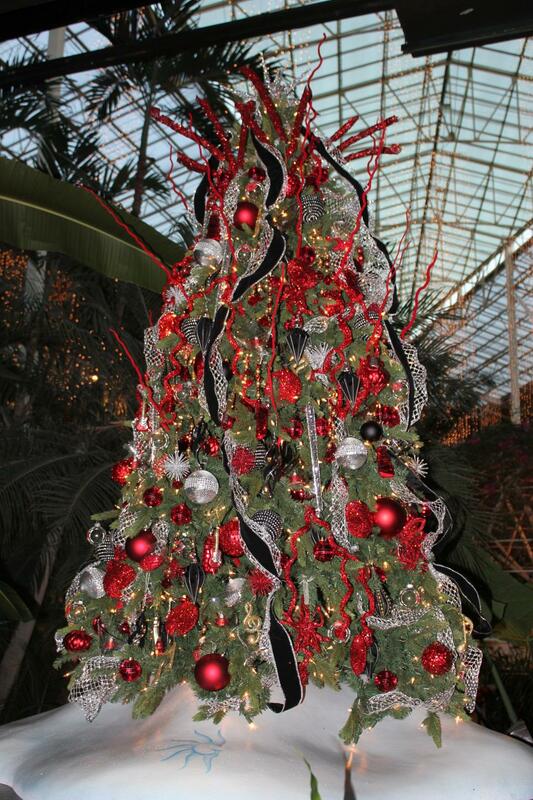 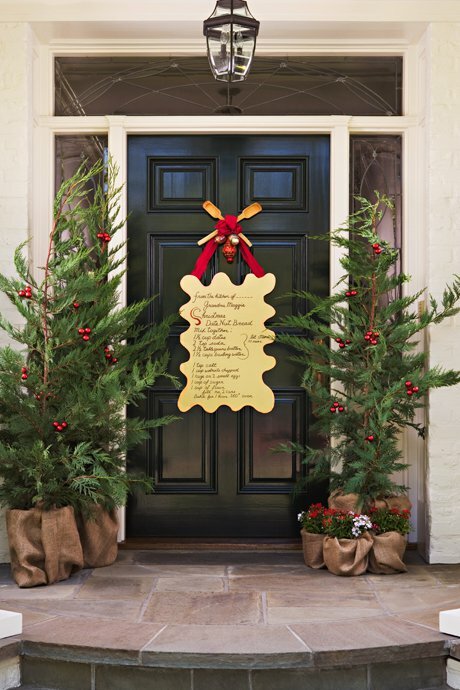 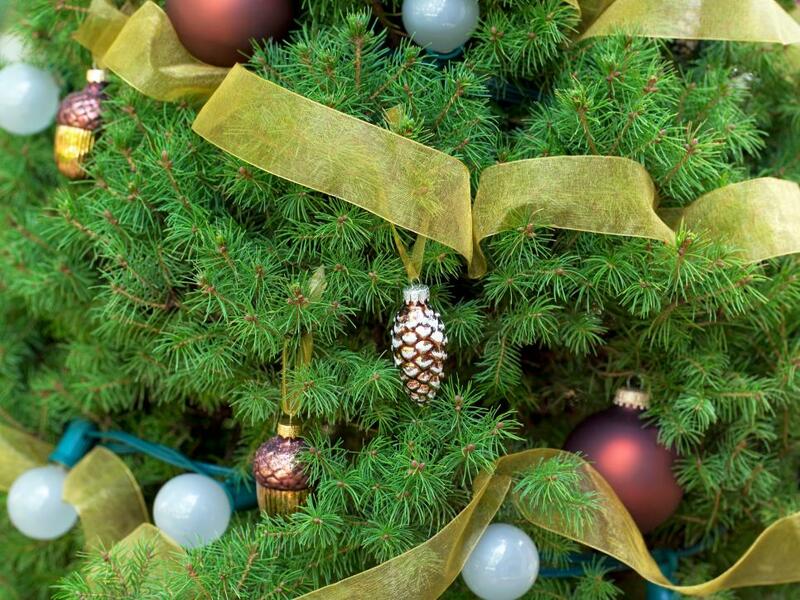 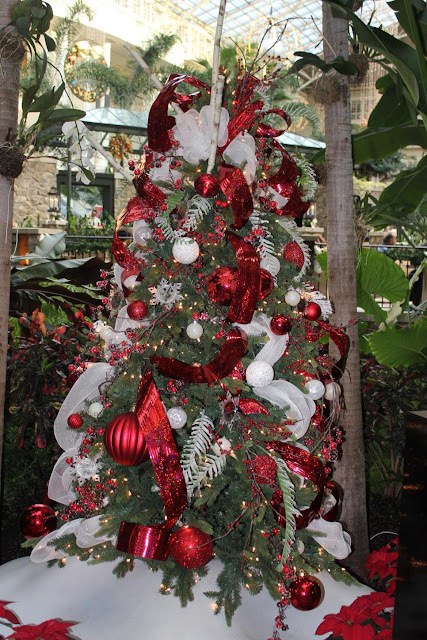 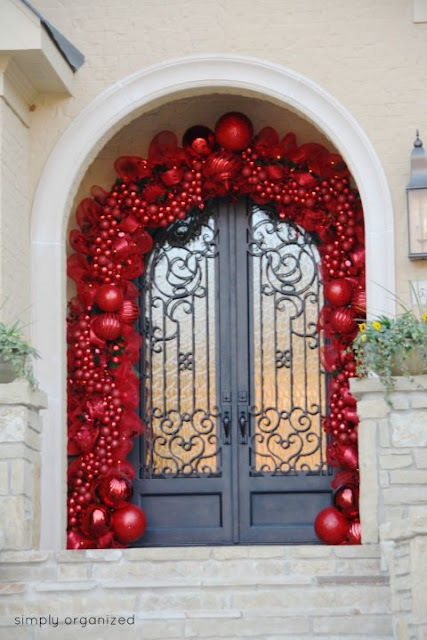 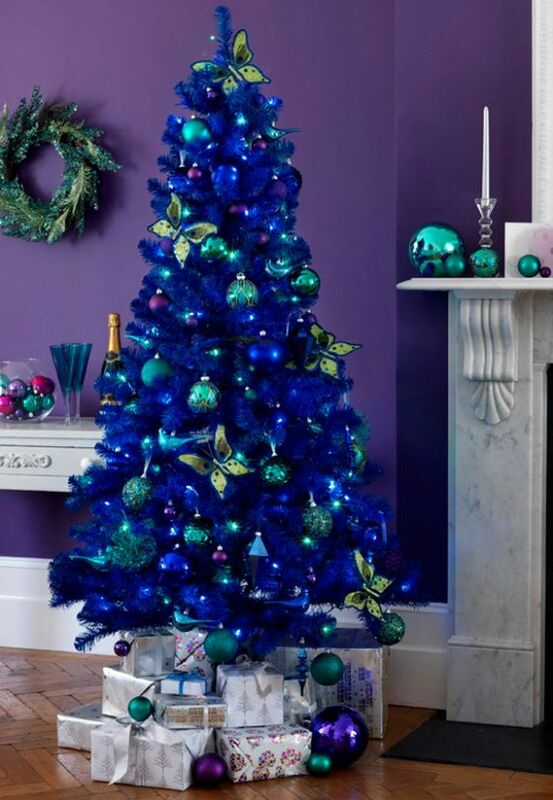 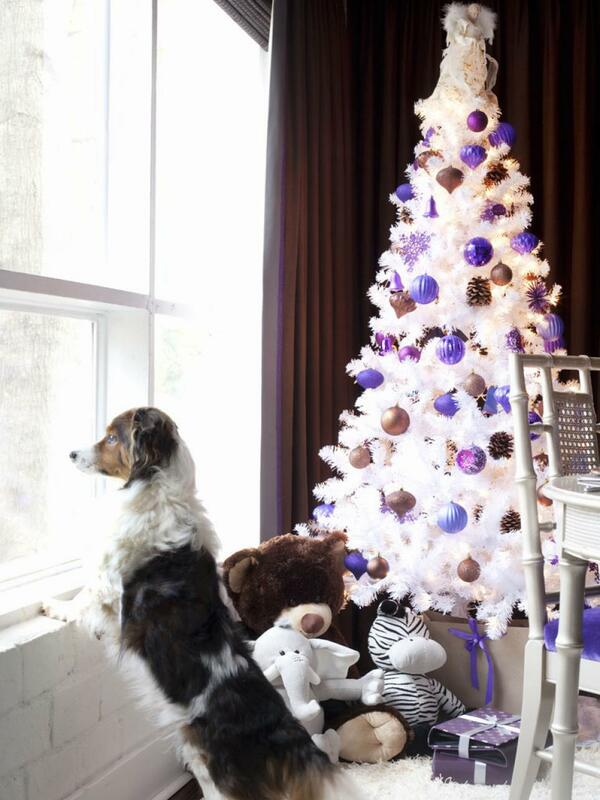 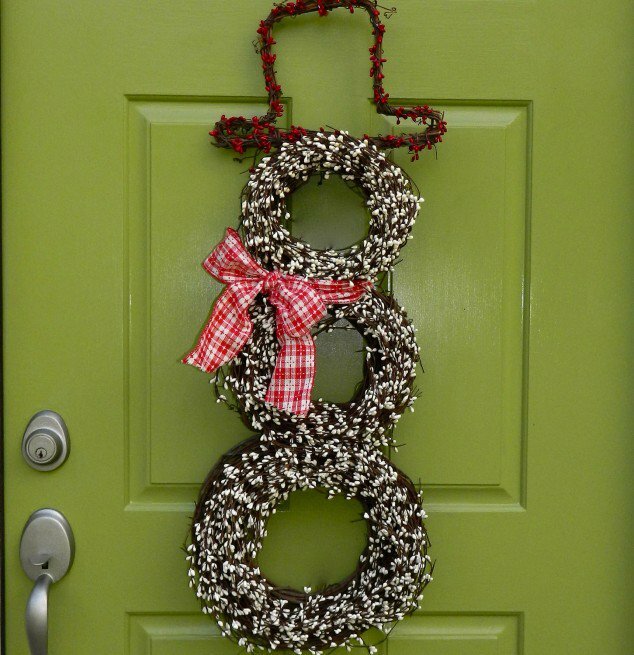 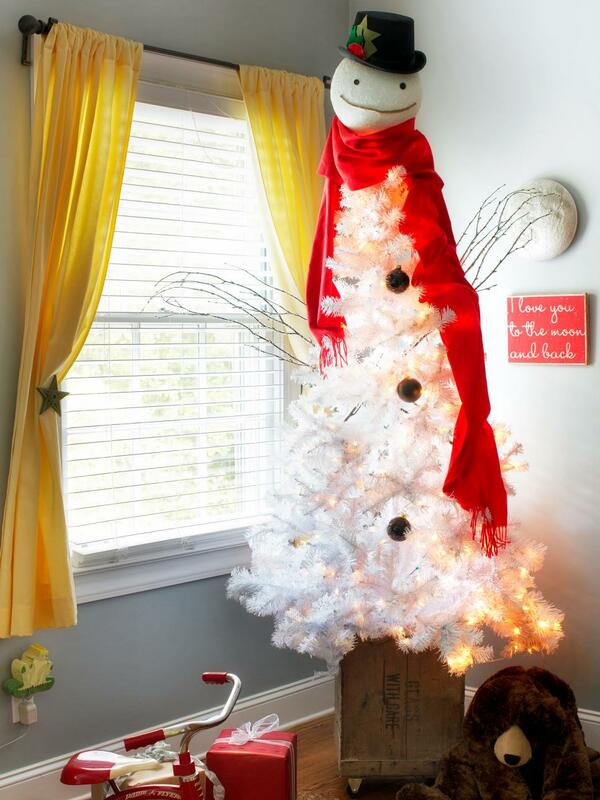 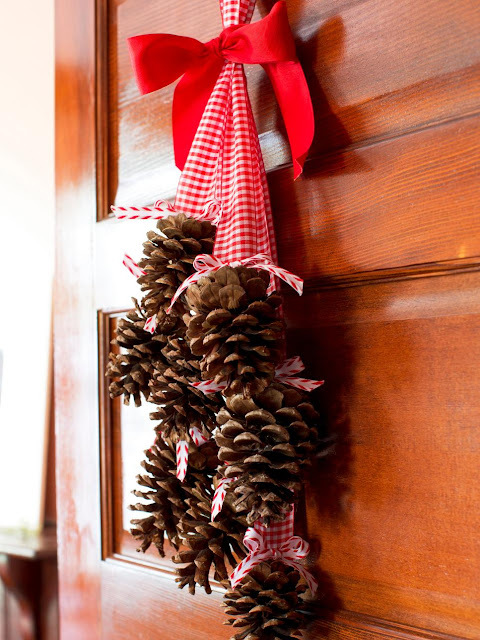 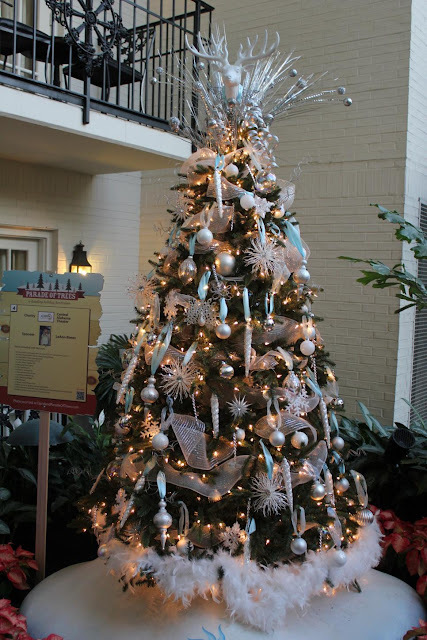 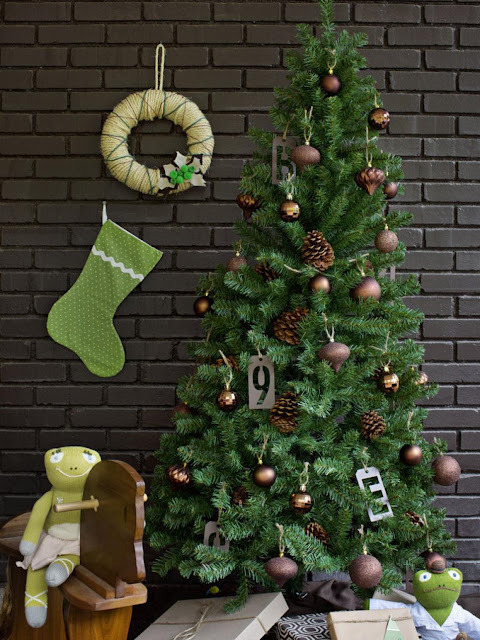 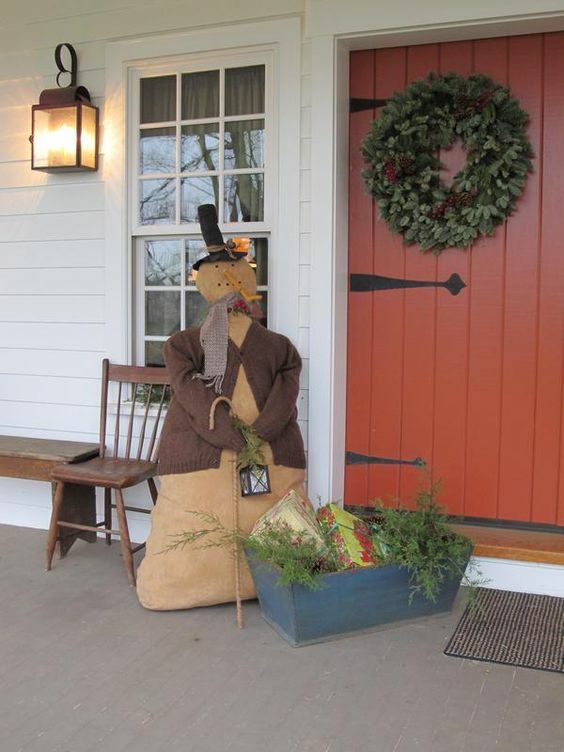 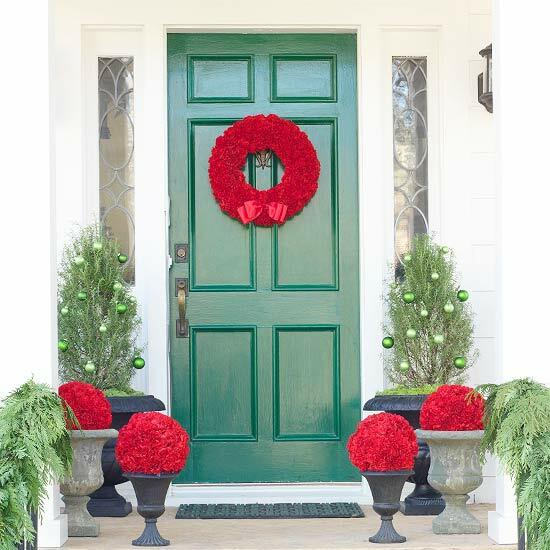 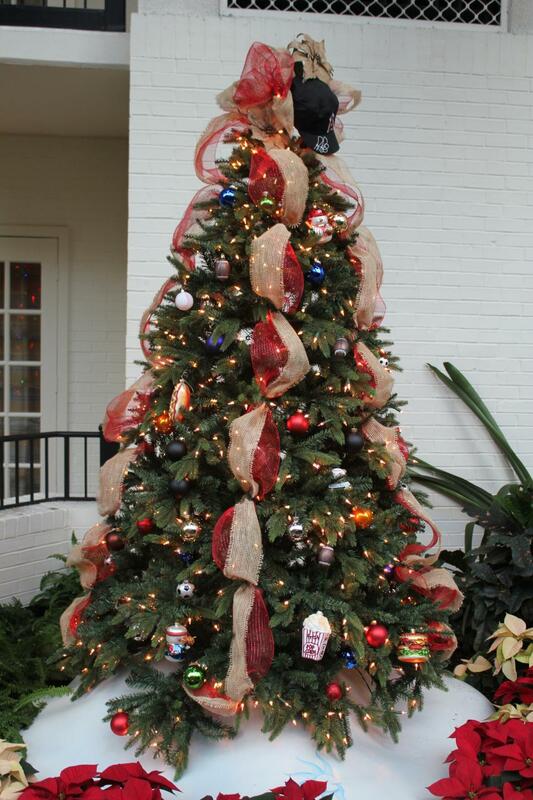 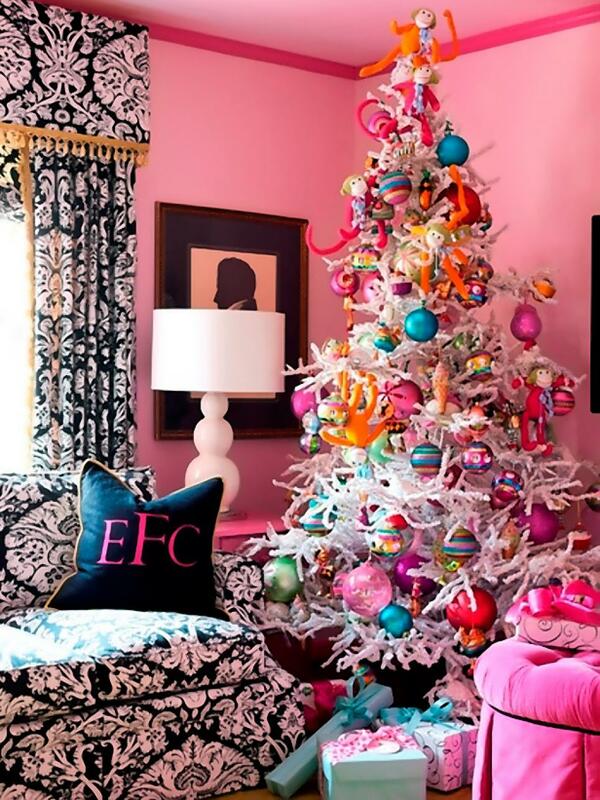 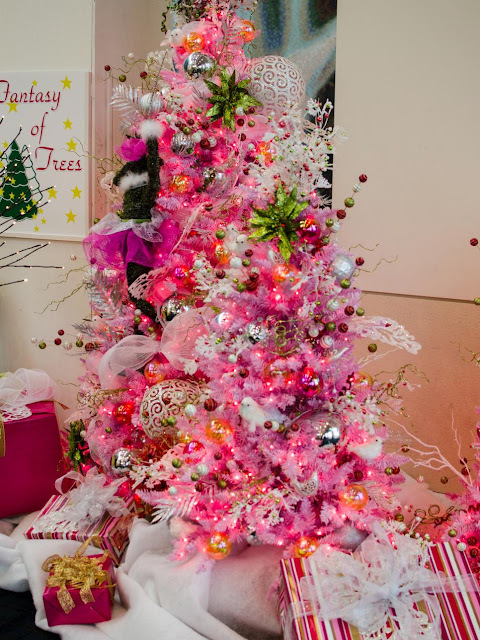 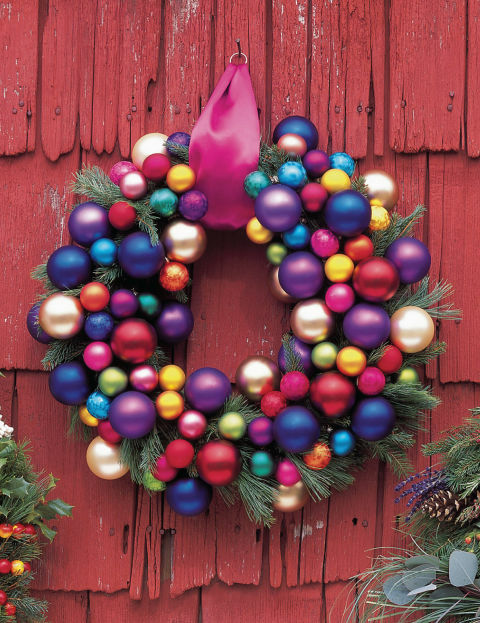 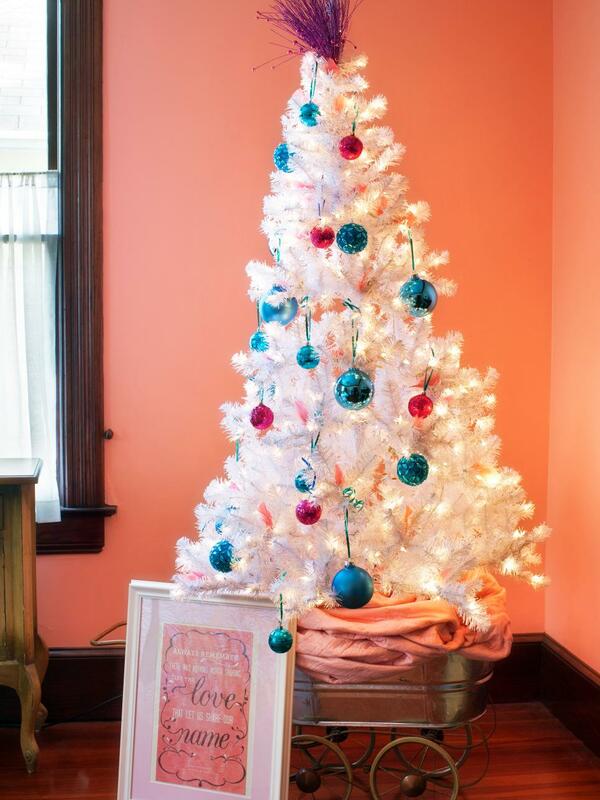 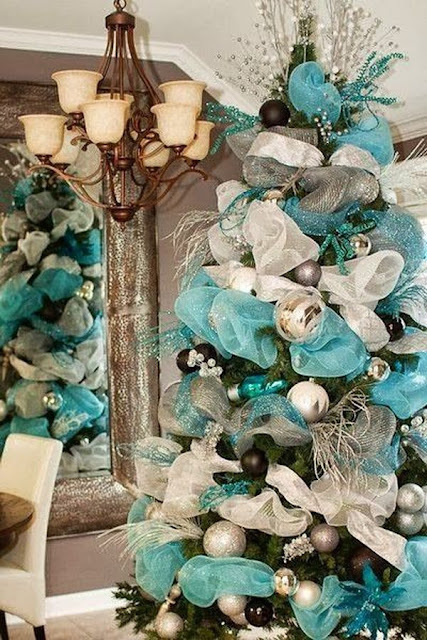 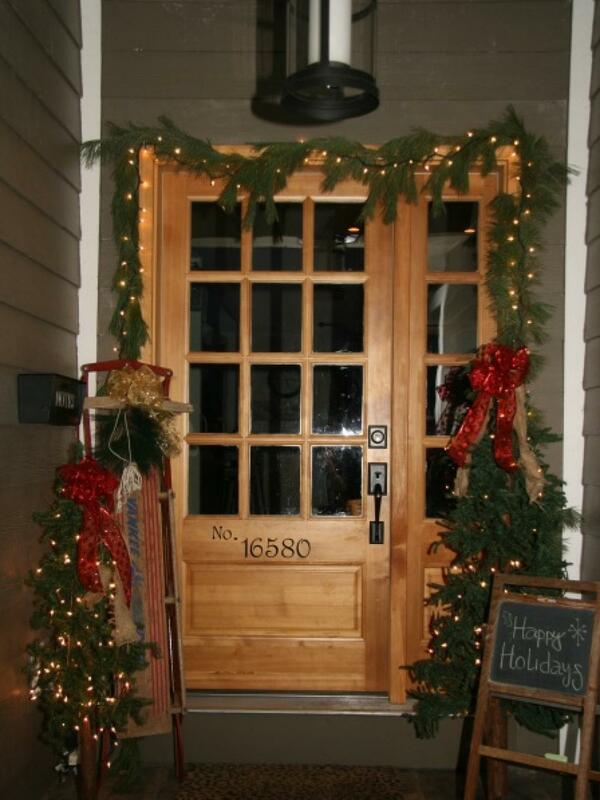 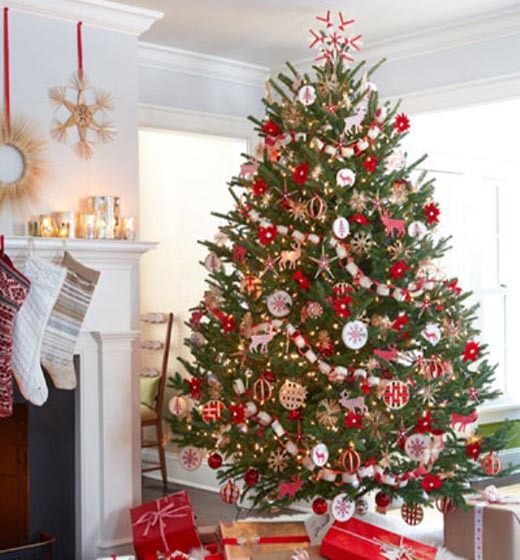 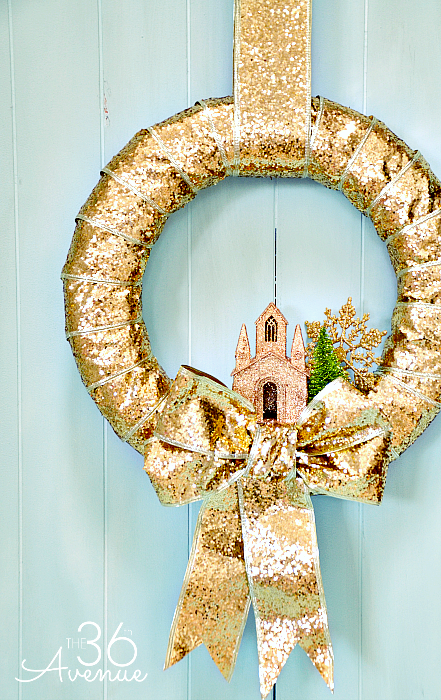 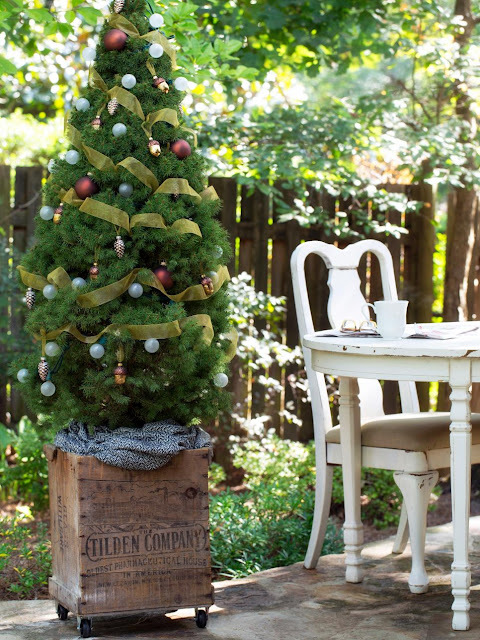 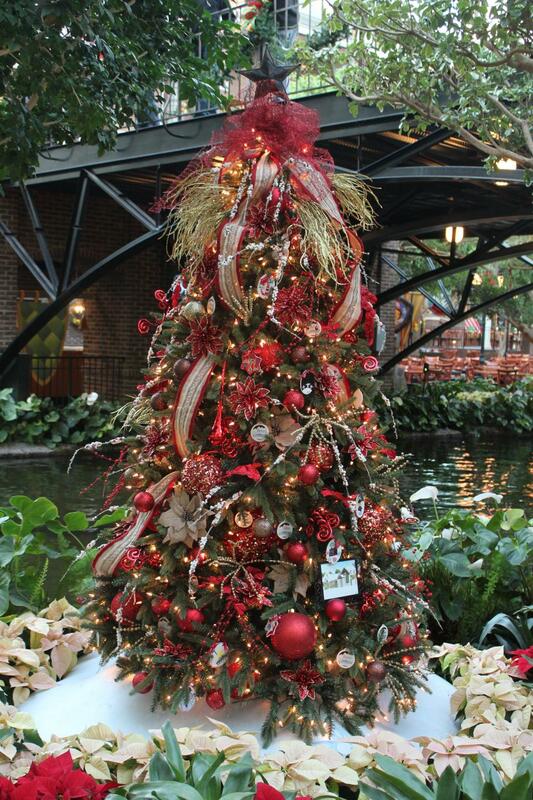 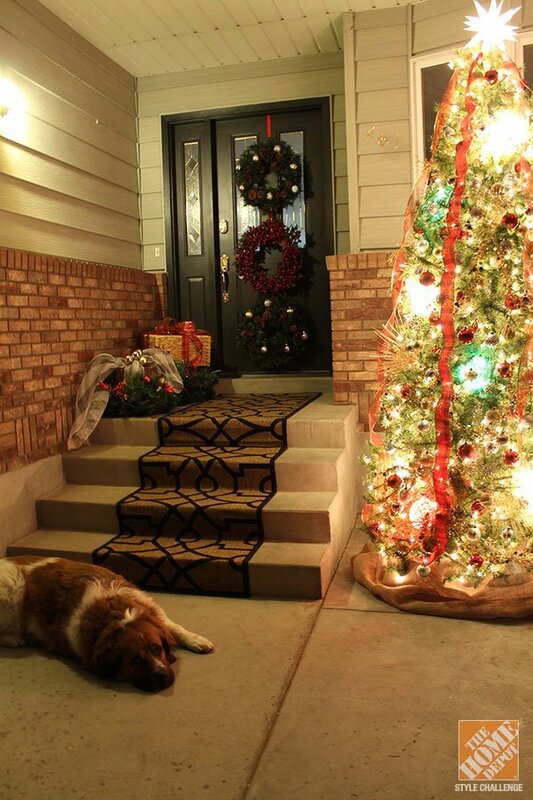 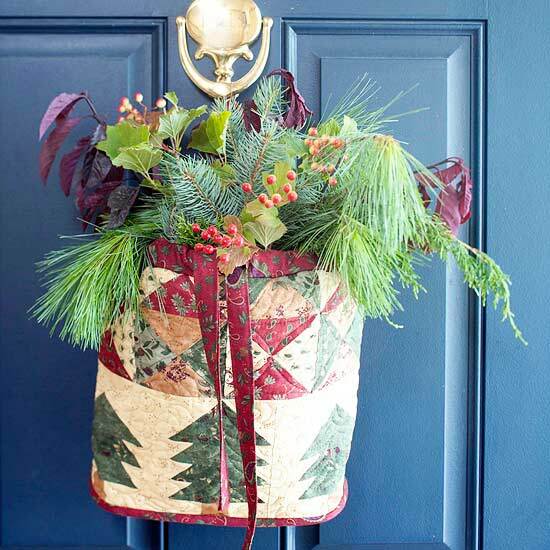 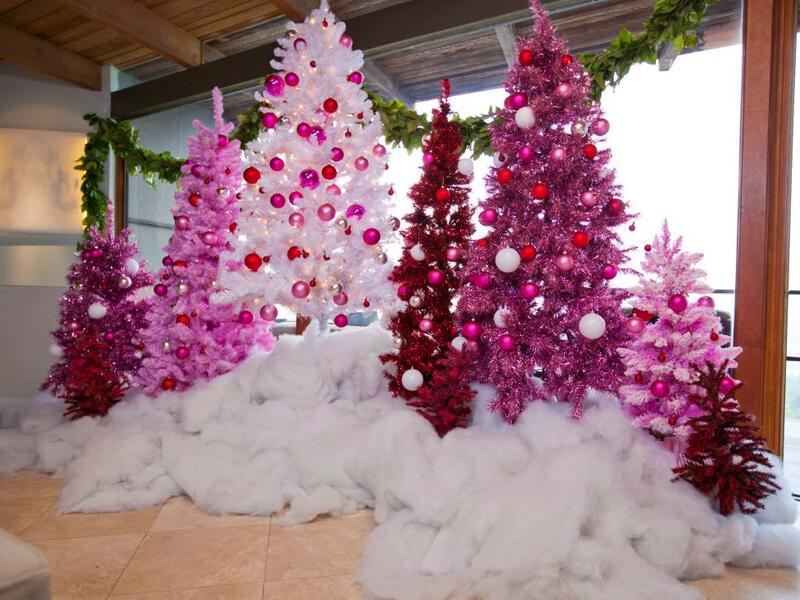 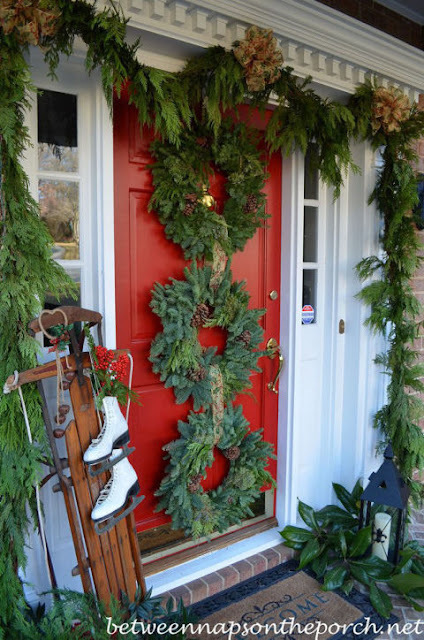 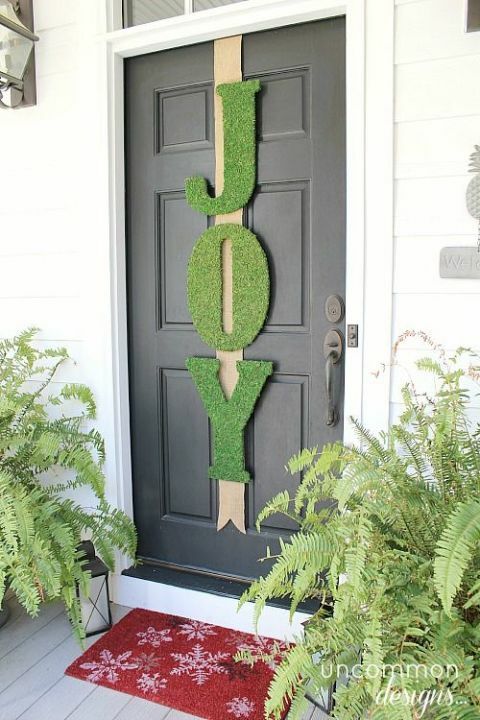 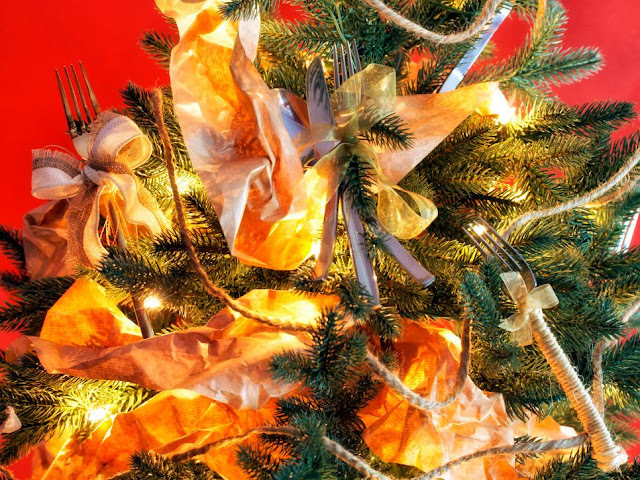 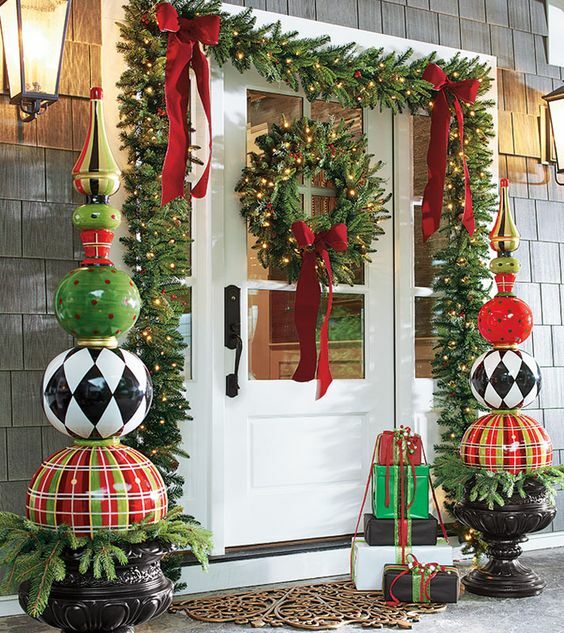 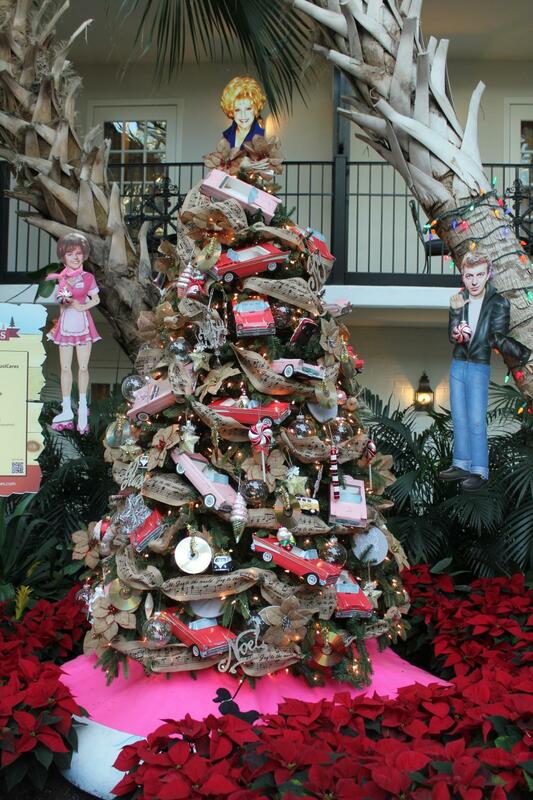 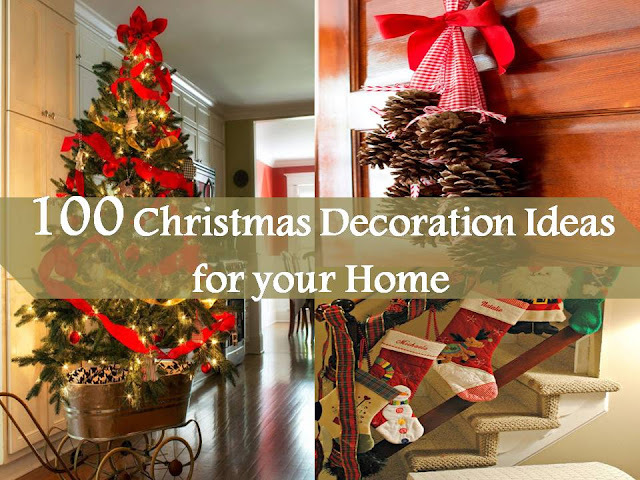 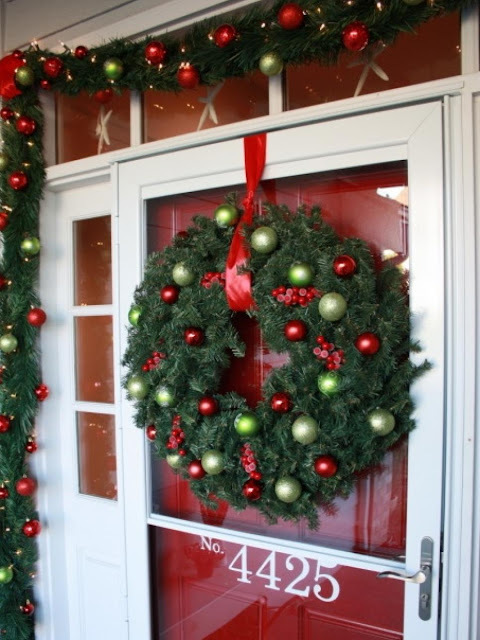 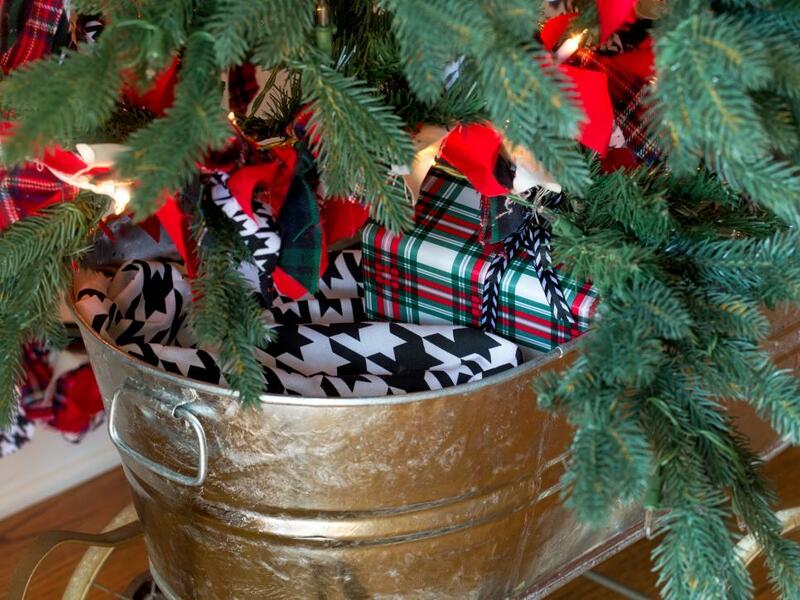 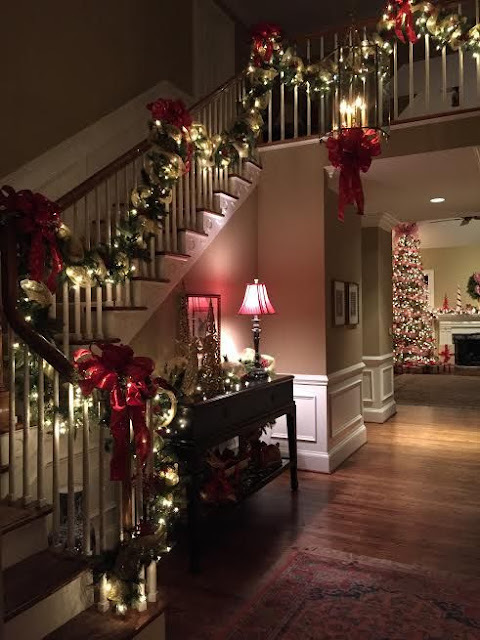 If you are looking for some Christmas decorating ideas, we compile it for you. 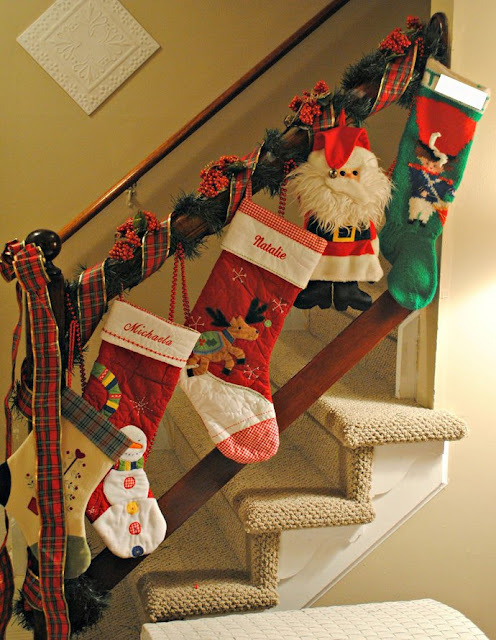 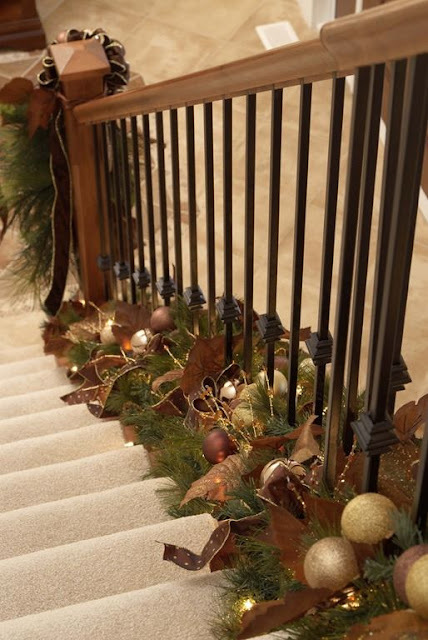 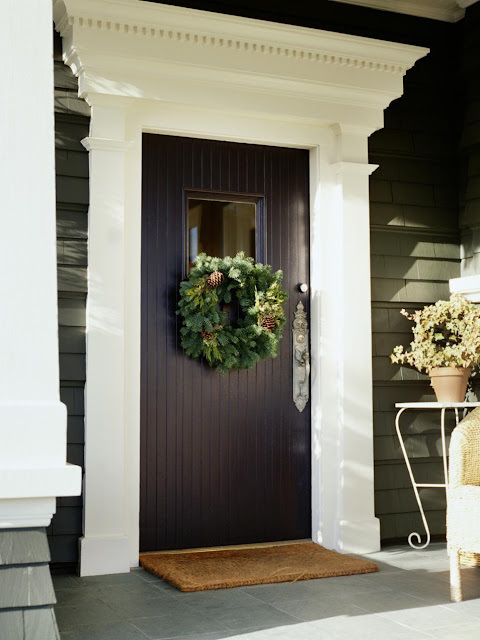 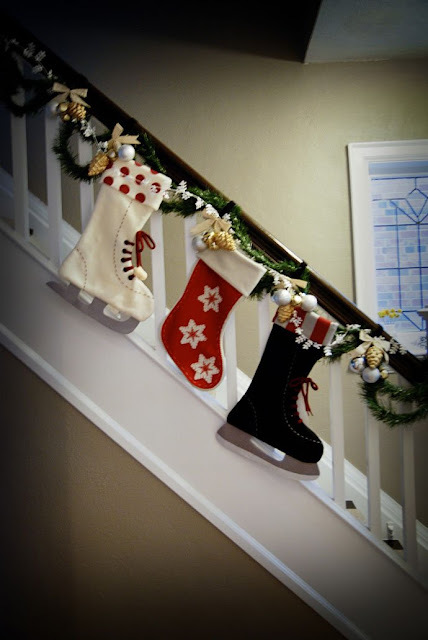 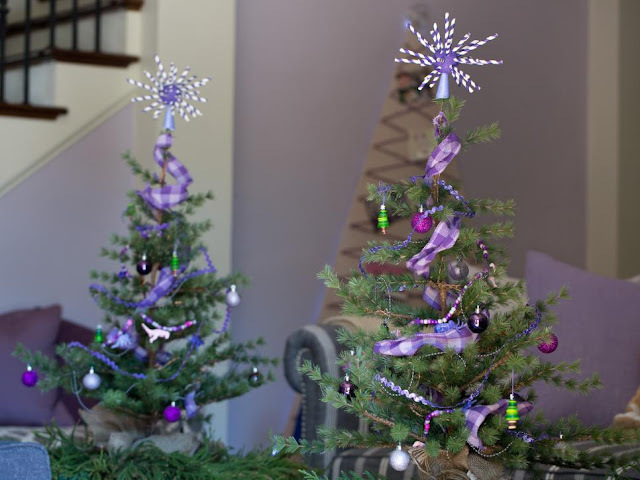 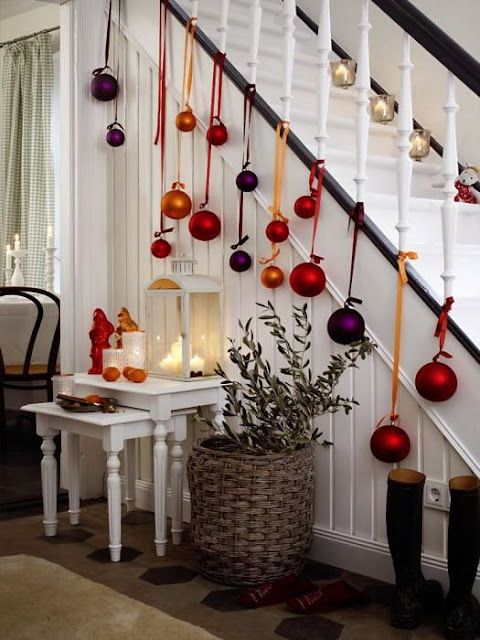 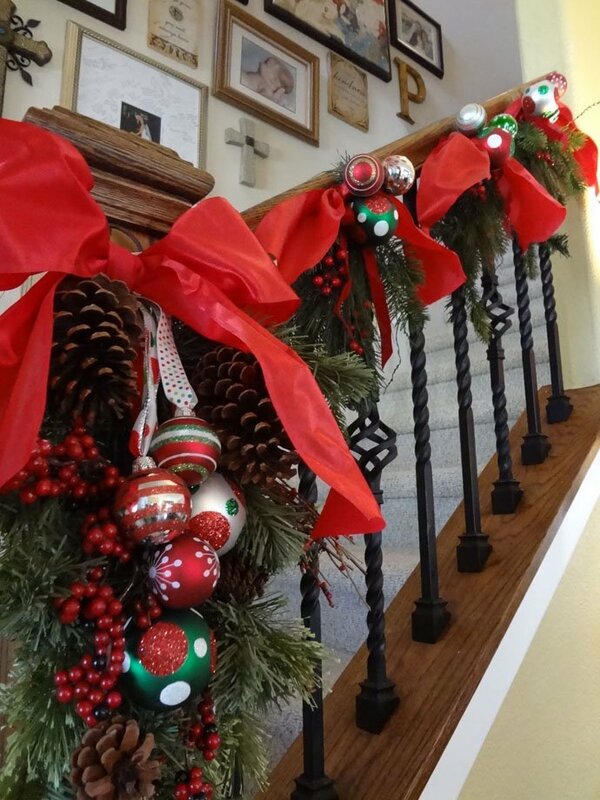 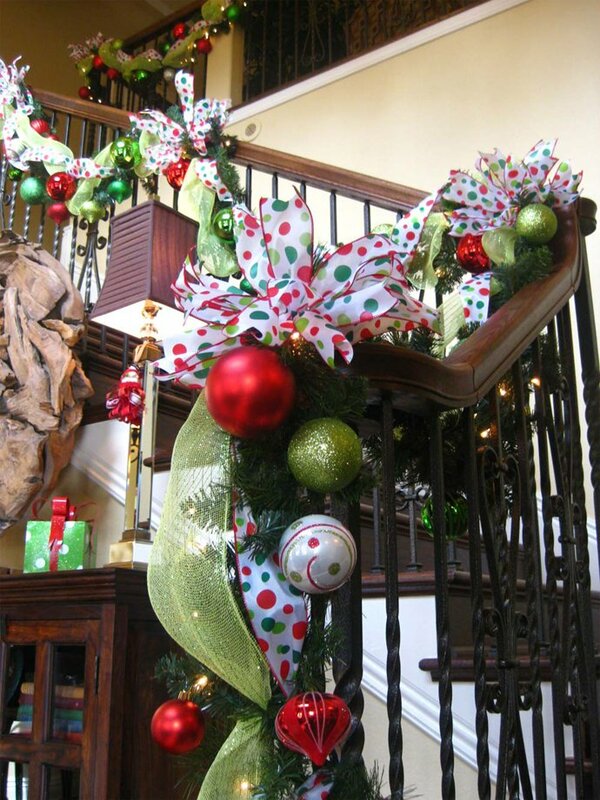 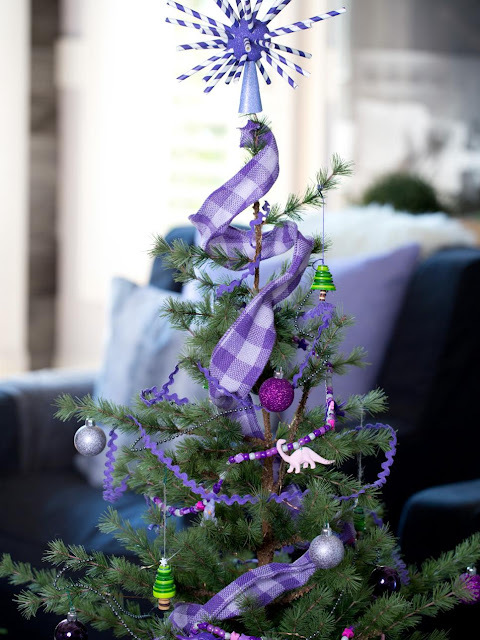 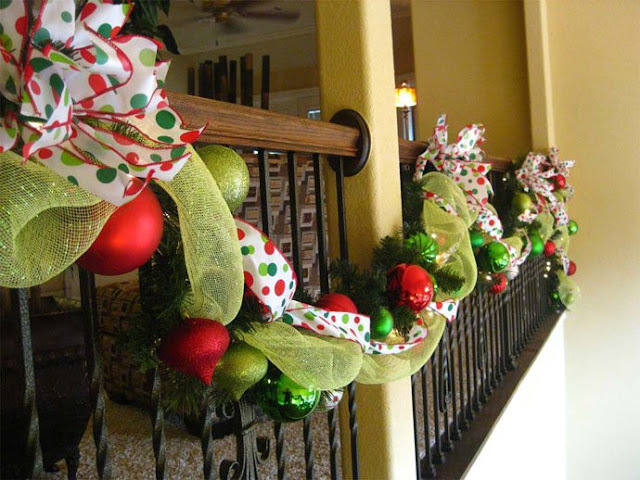 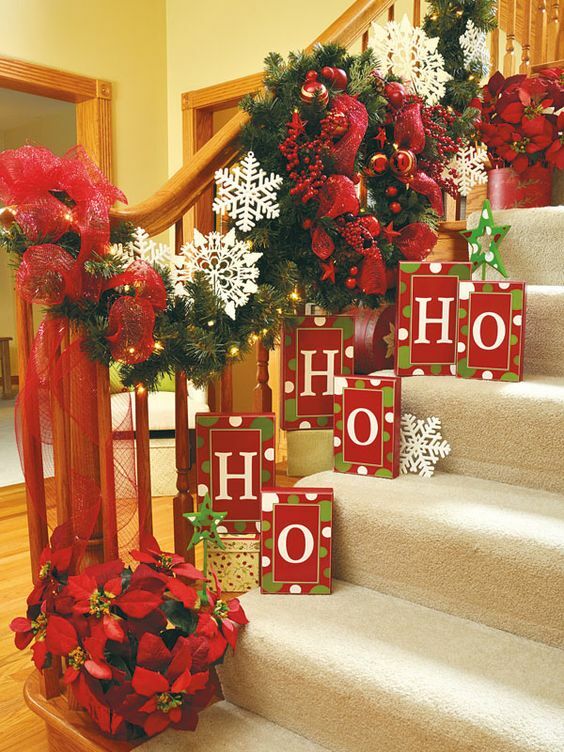 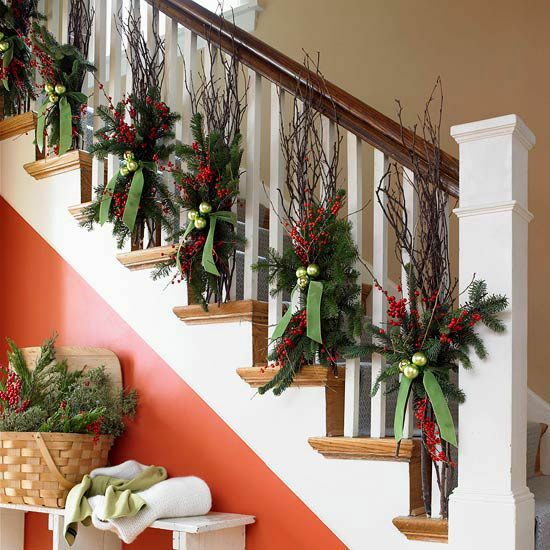 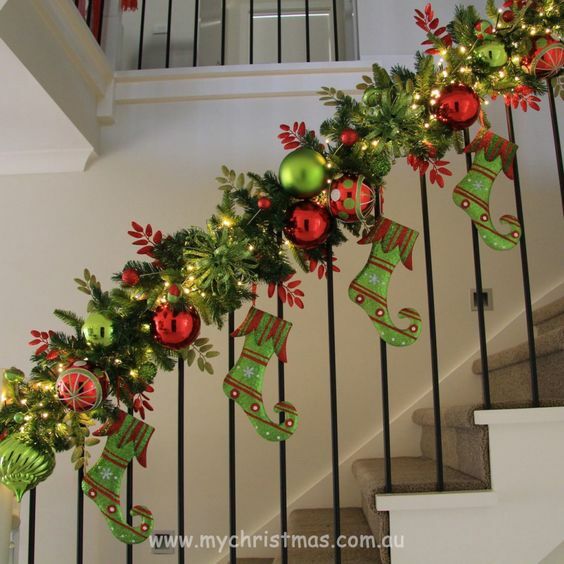 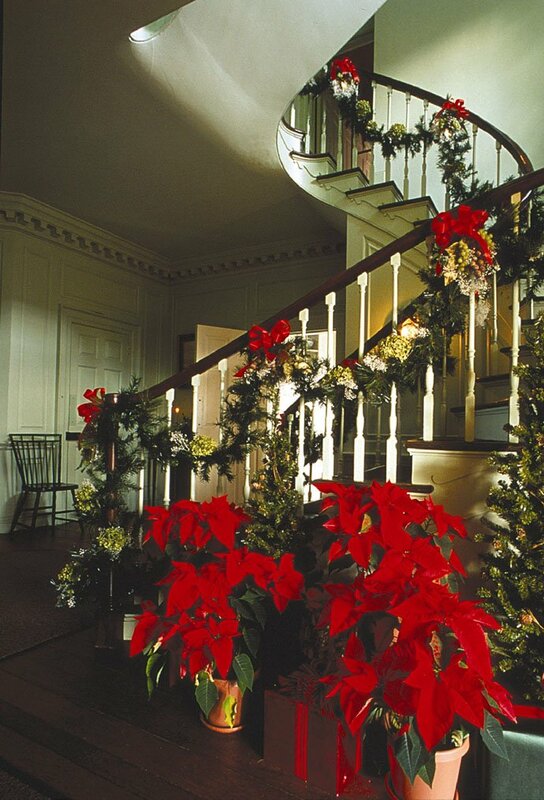 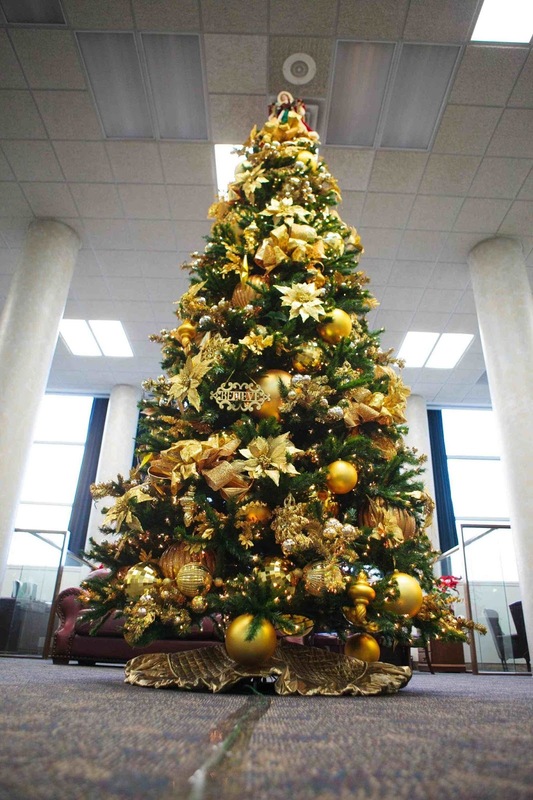 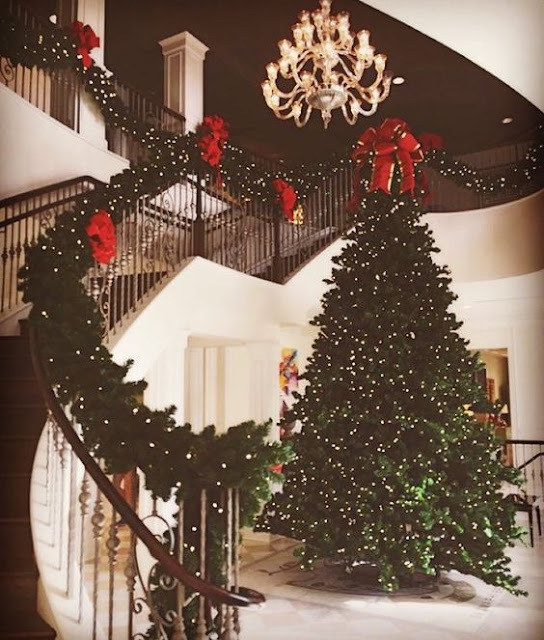 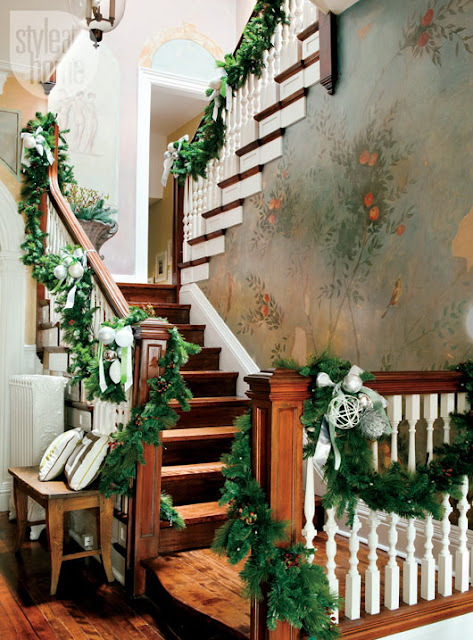 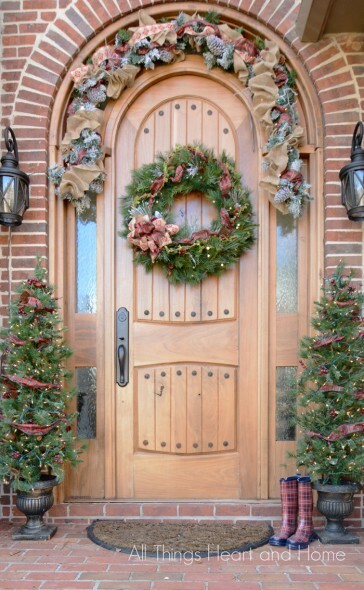 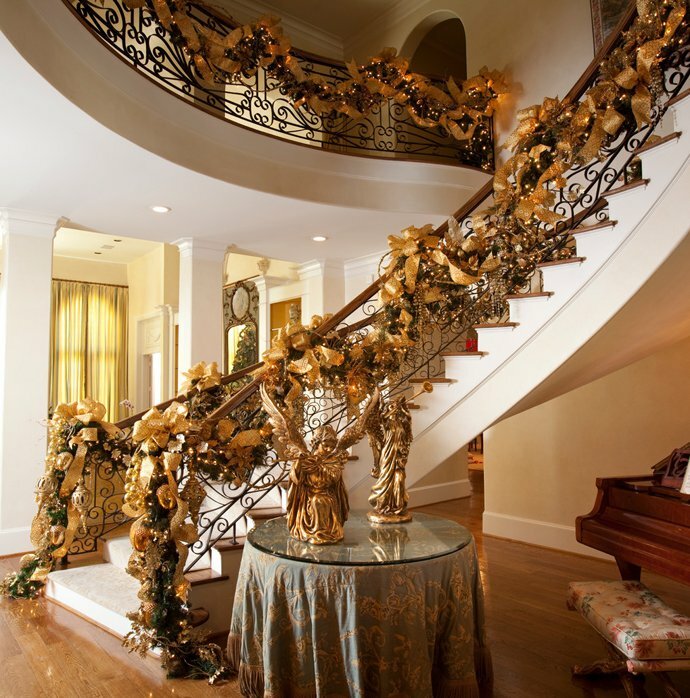 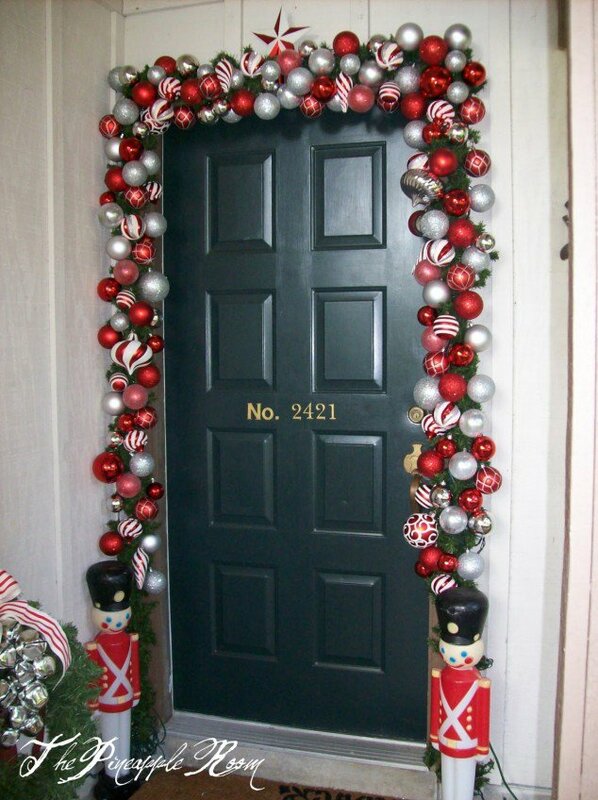 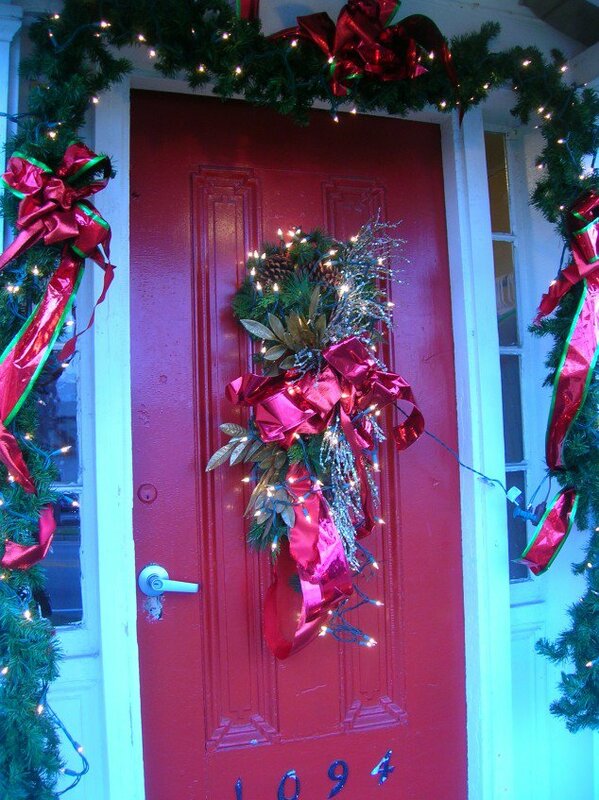 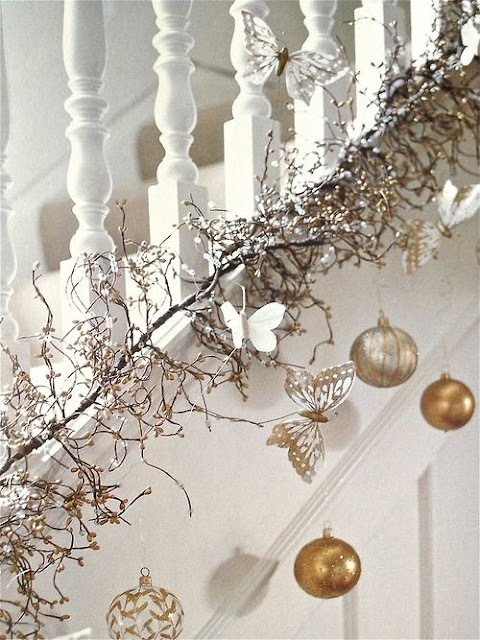 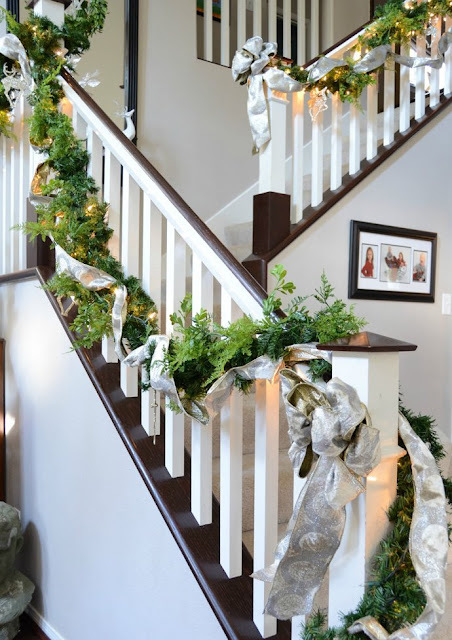 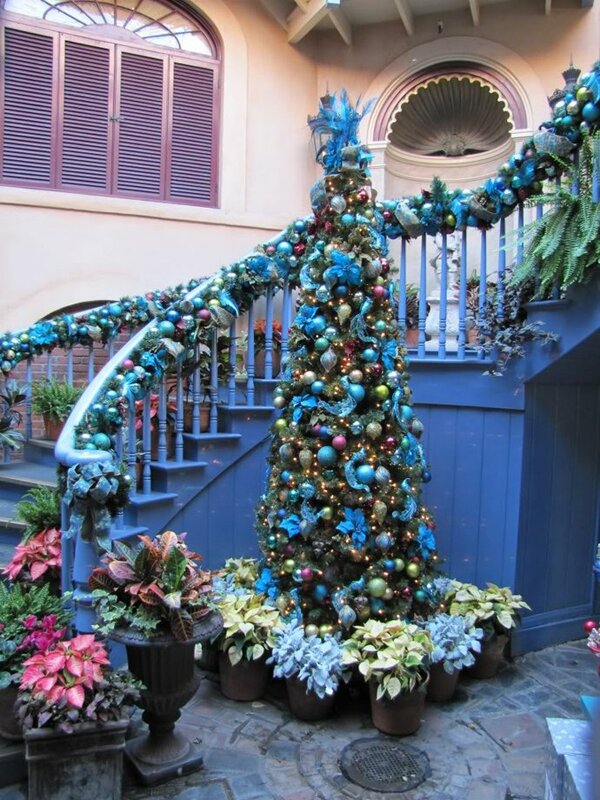 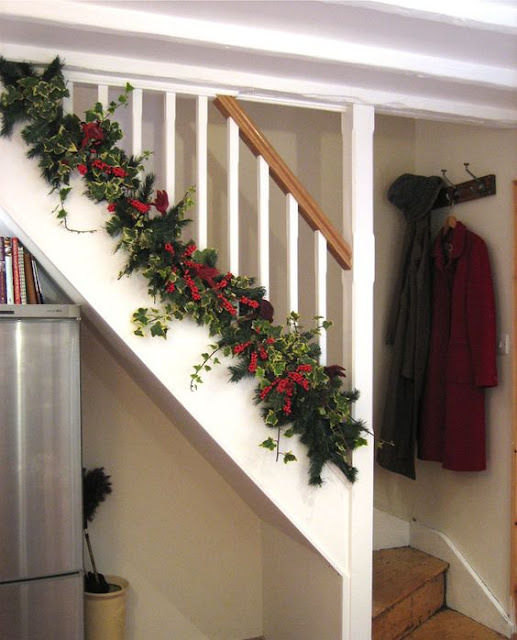 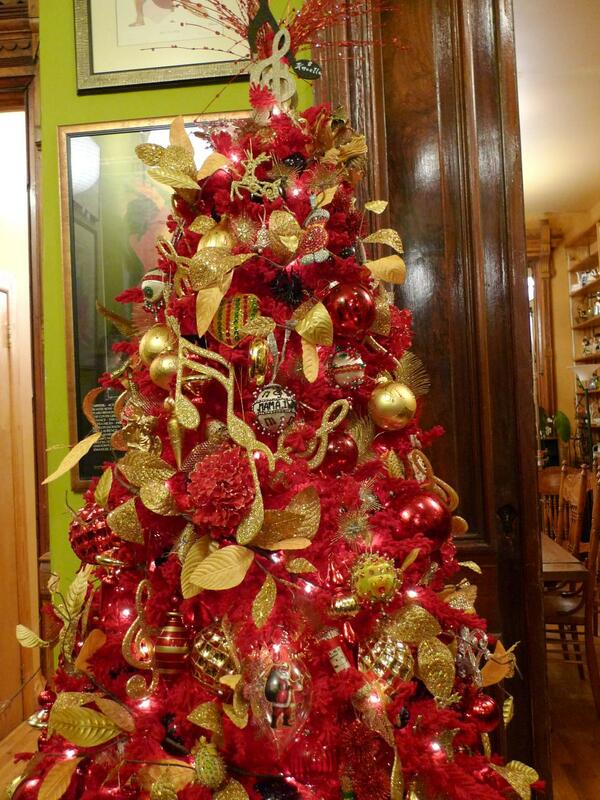 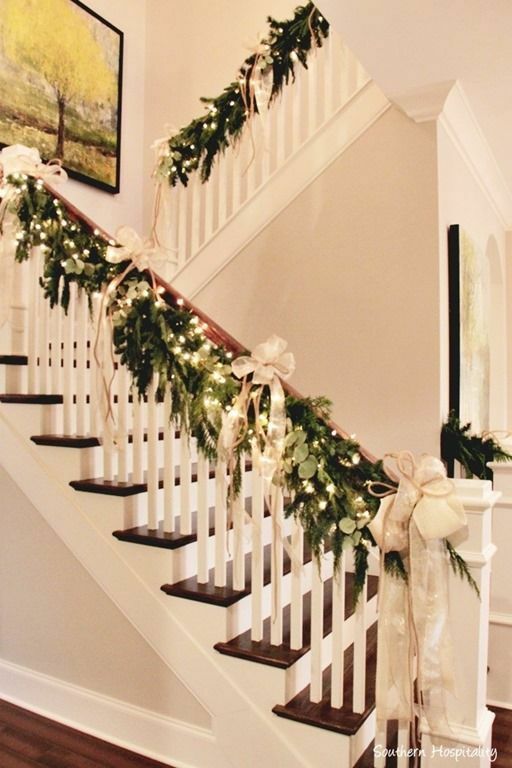 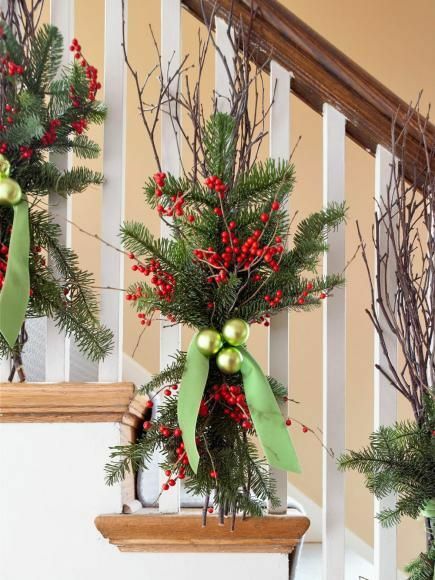 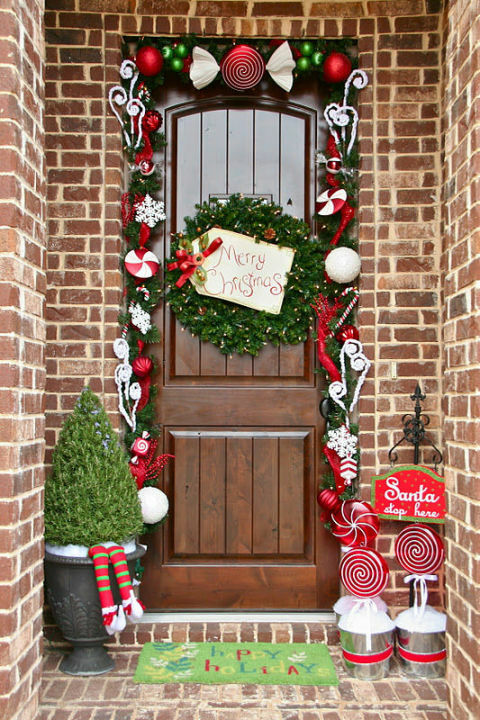 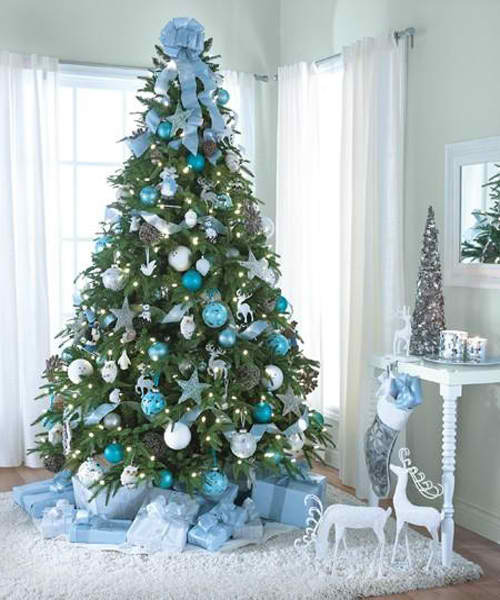 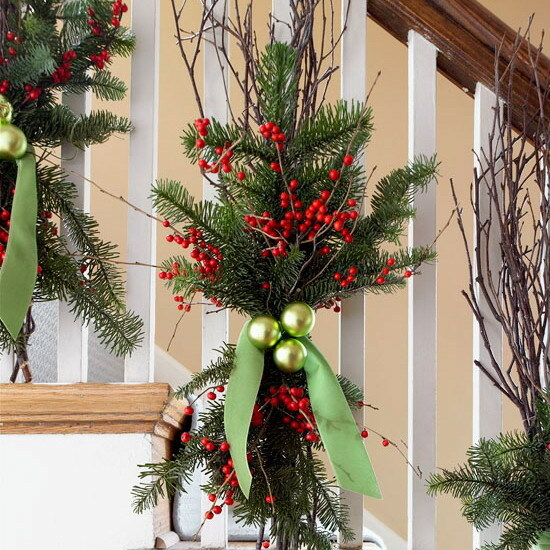 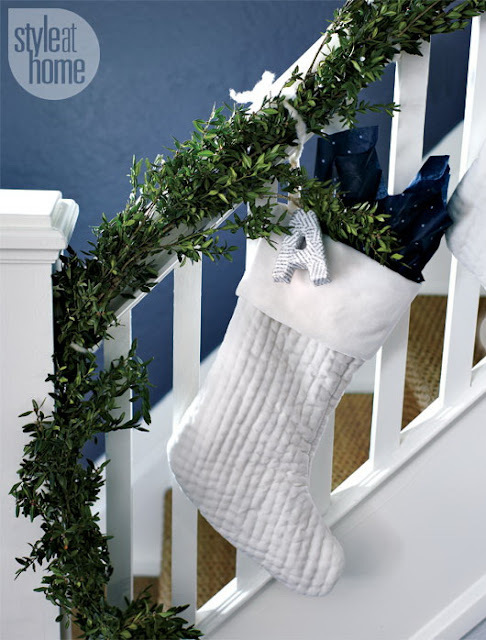 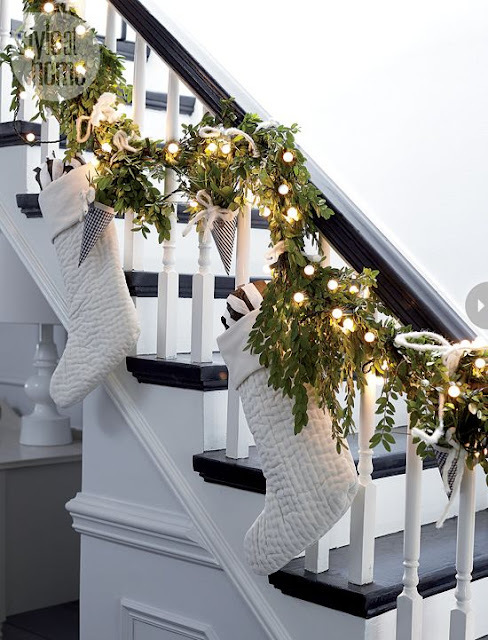 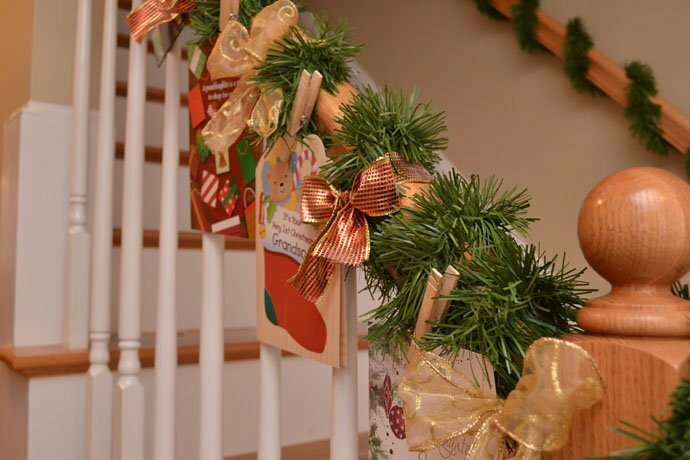 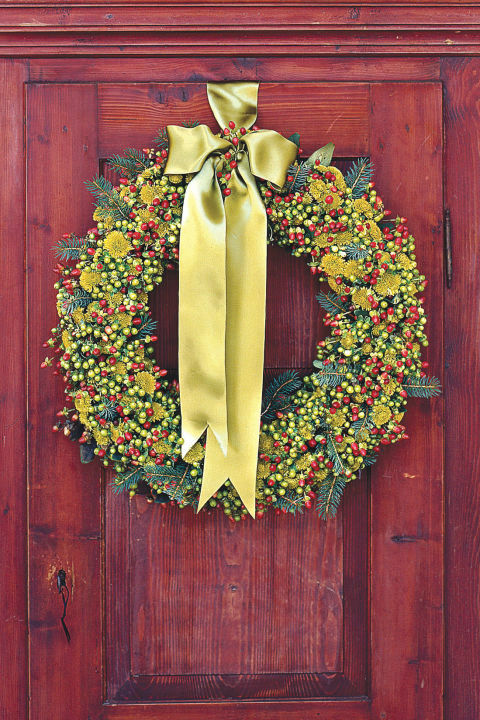 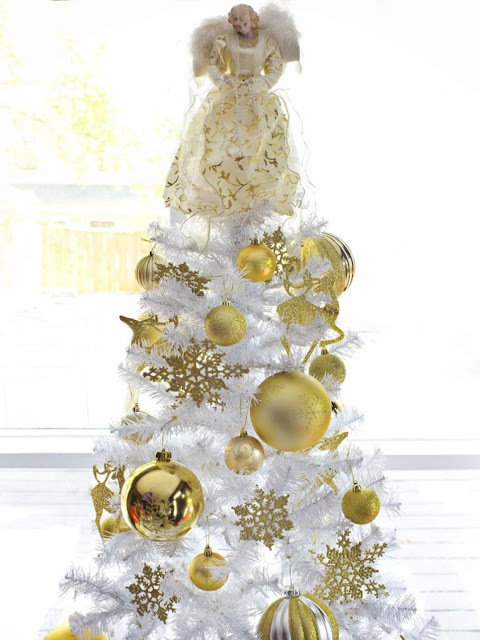 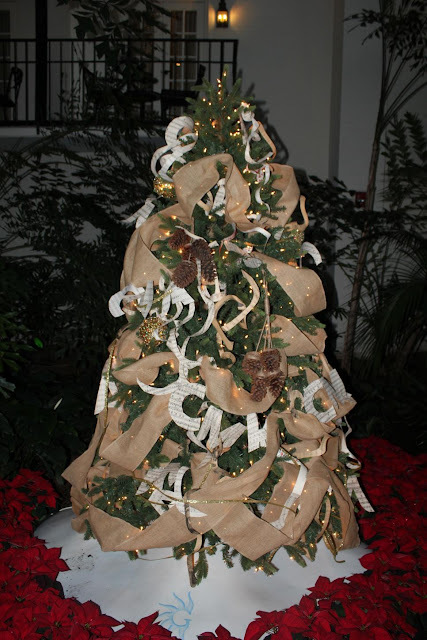 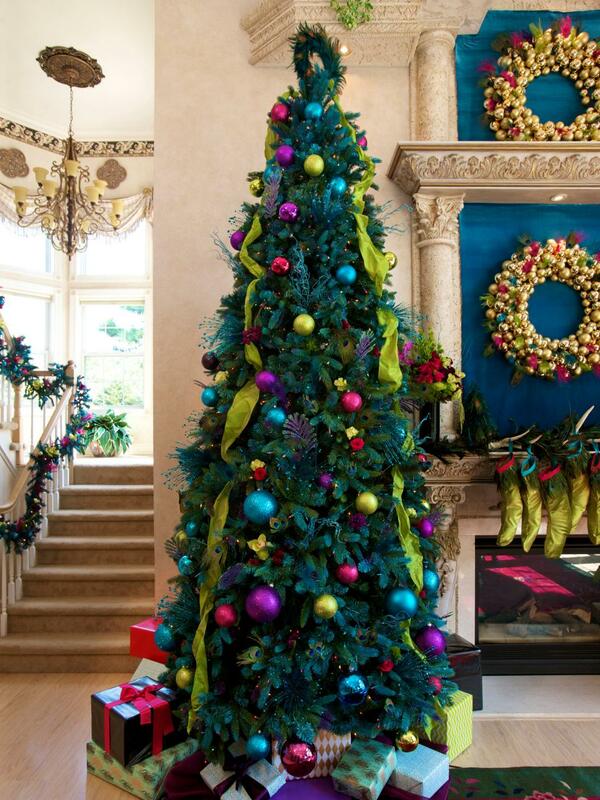 From staircase Christmas decorations to your front door and of course for the center of attraction your Christmas tree.